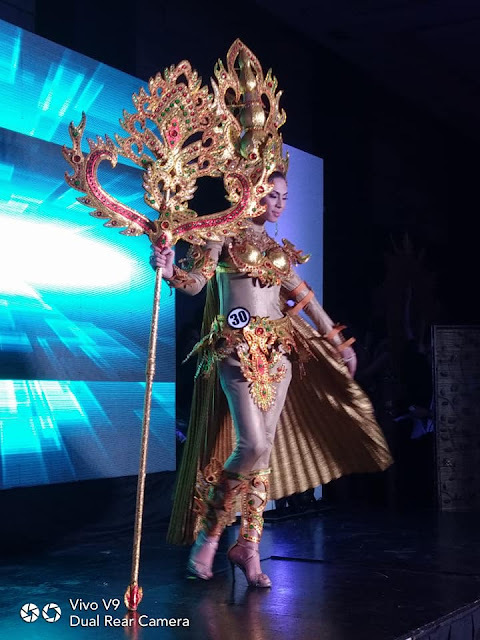 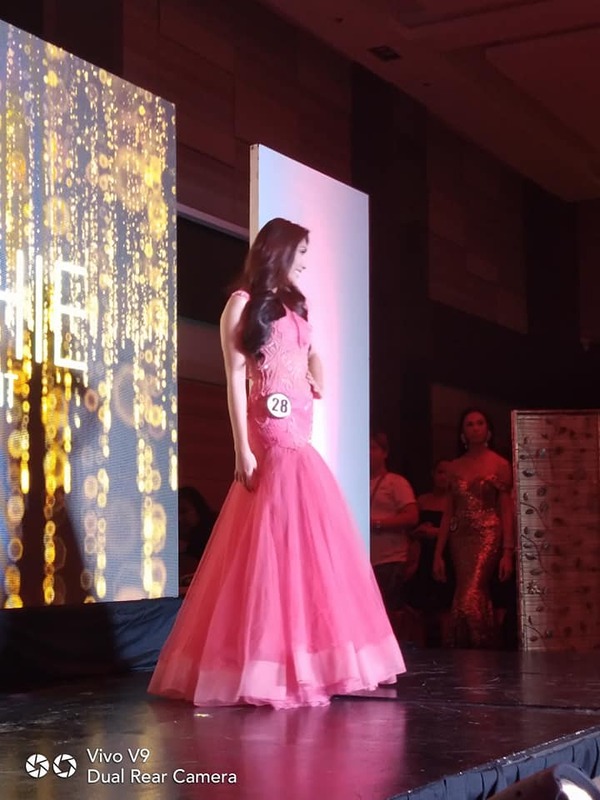 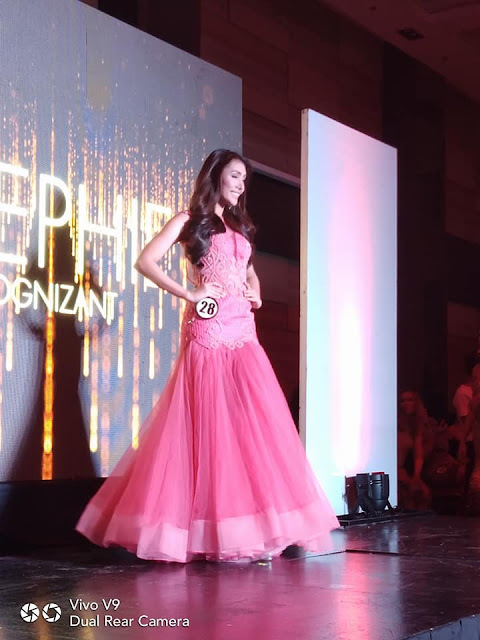 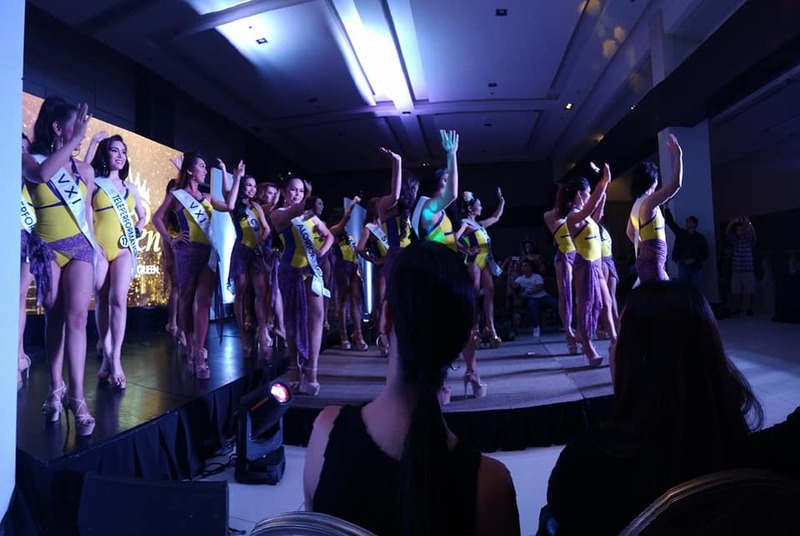 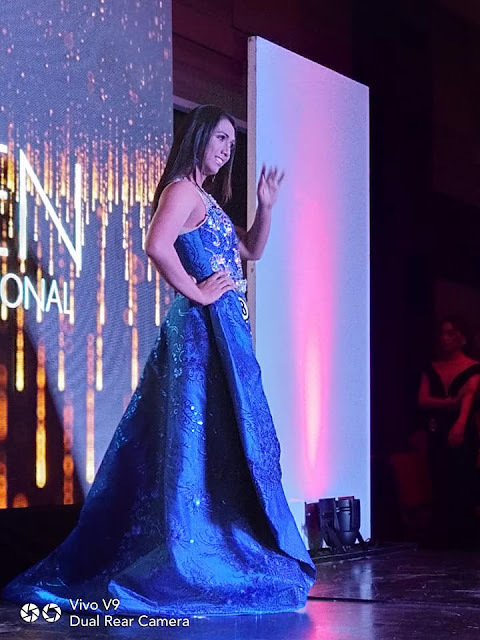 Had the chance to cover the BPO QUEEN preliminaries a couple of days ago. 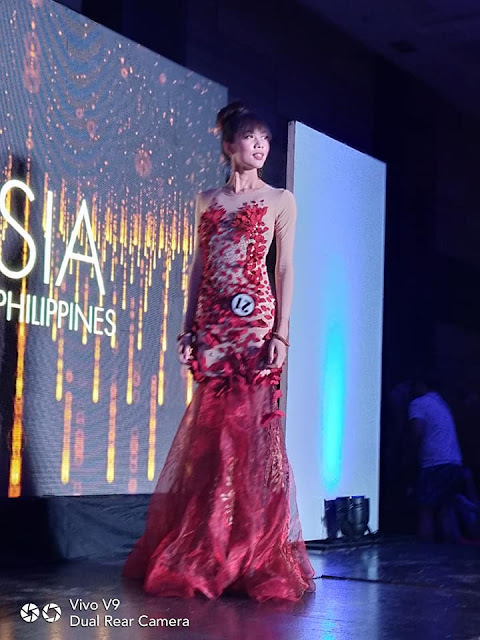 Today will be the finals which will be held at the Mall of Asia Arena 6PM and guest performers have names like Jake Zyrus, Joross Gamboa, Edgar Allan Guzman, Mark Bautista (who will also be the host) and international sensation Jessica Sanchez. 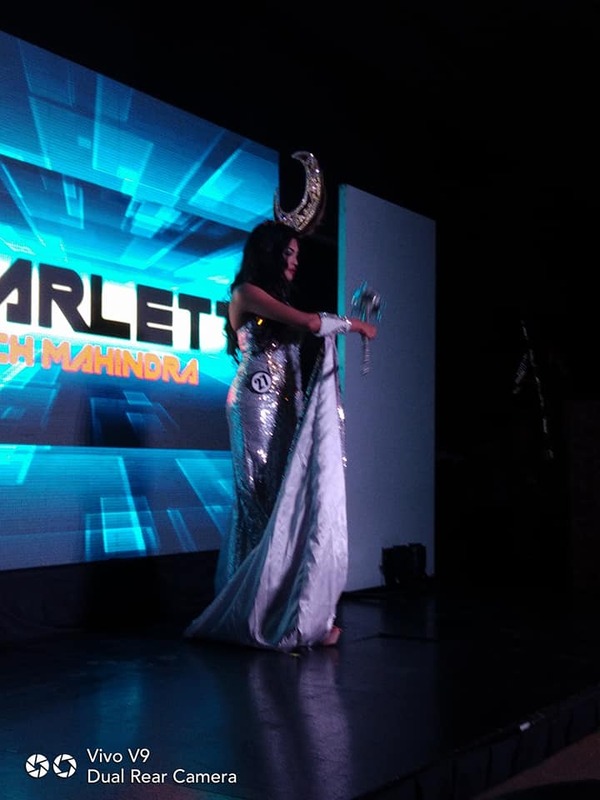 I've also heard Morisette will be there but that has yet to be confirmed (maybe it's a surprise). 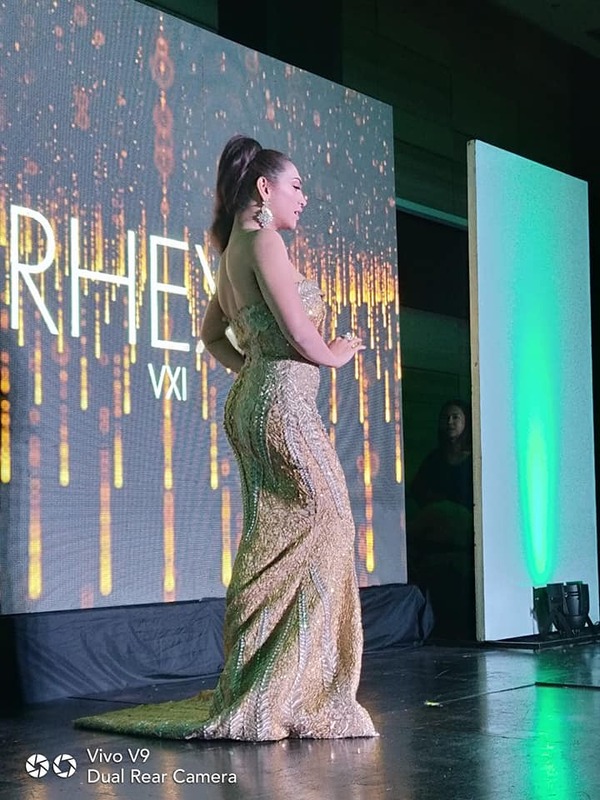 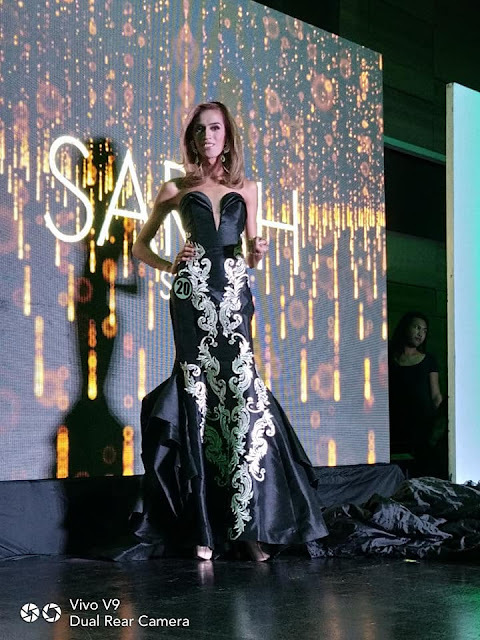 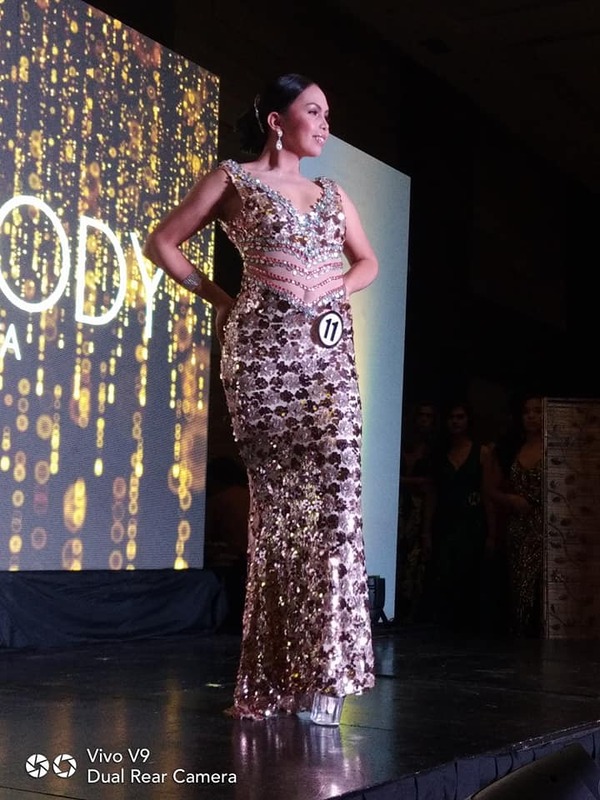 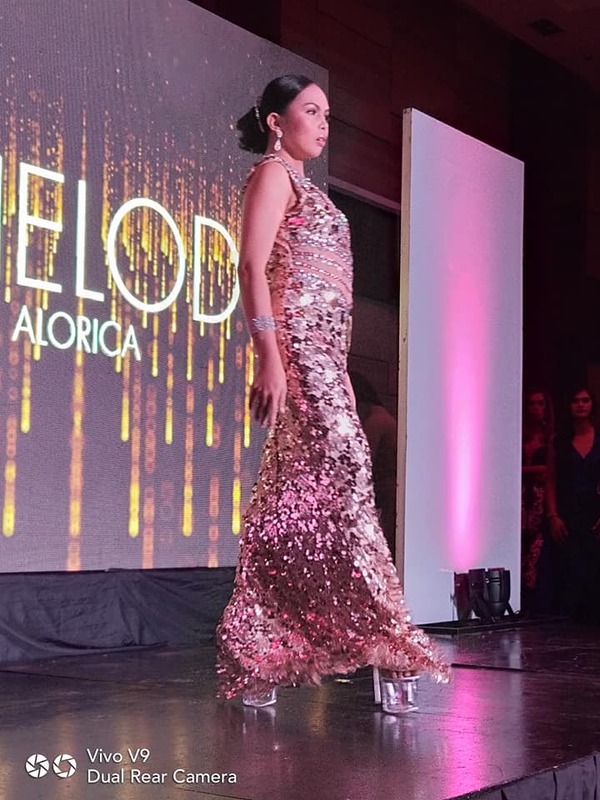 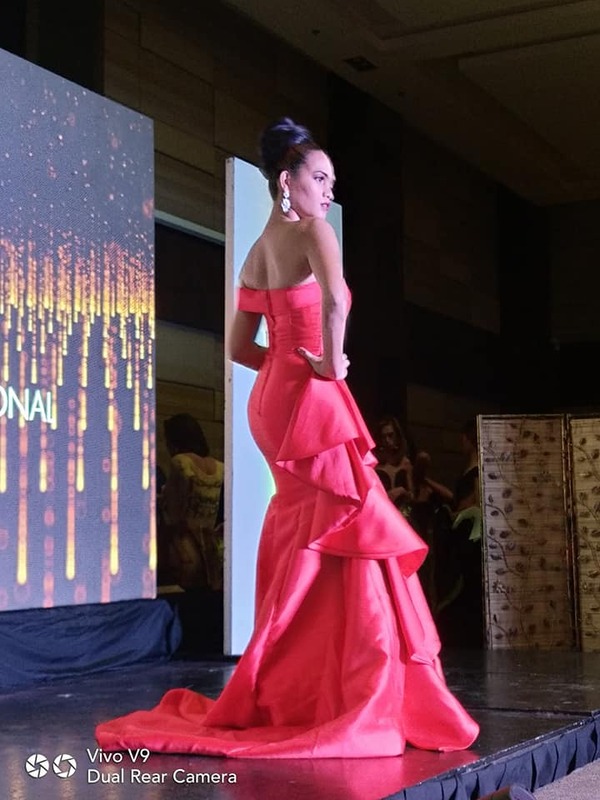 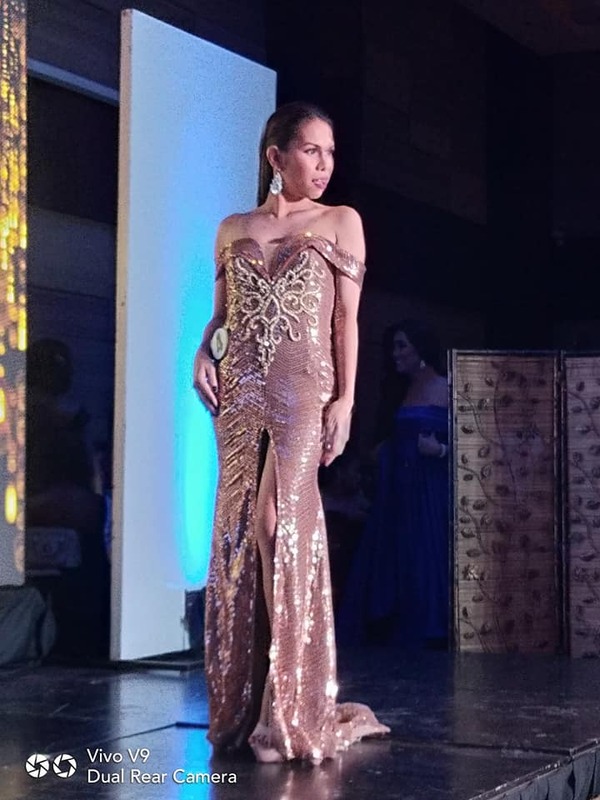 The pre pageant basically will showcase these Queens in their Future wear, Evening Gowns and Swimsuits but I'll be only featuring the previous two because we have kids also reading my articles LOL. 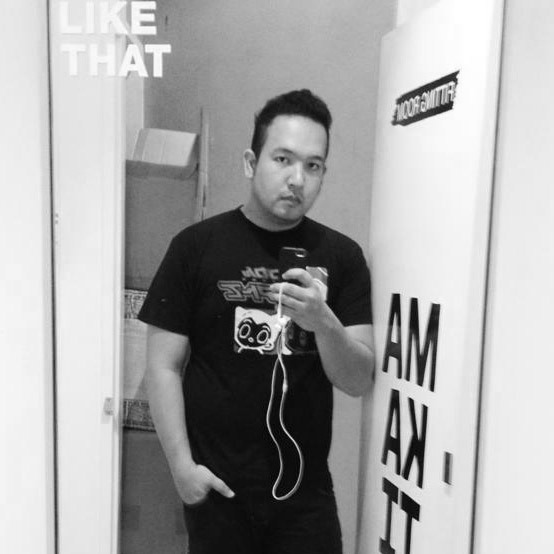 Anyway, it's going to be a big spectacle later and I hope my bets also are going to be able to win some awards, or perhaps the crown. 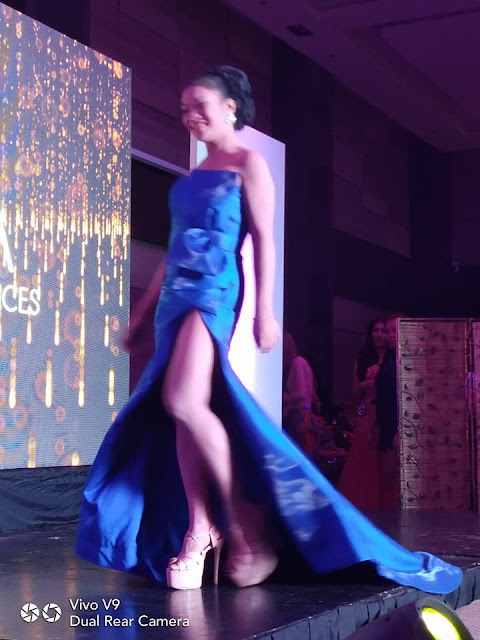 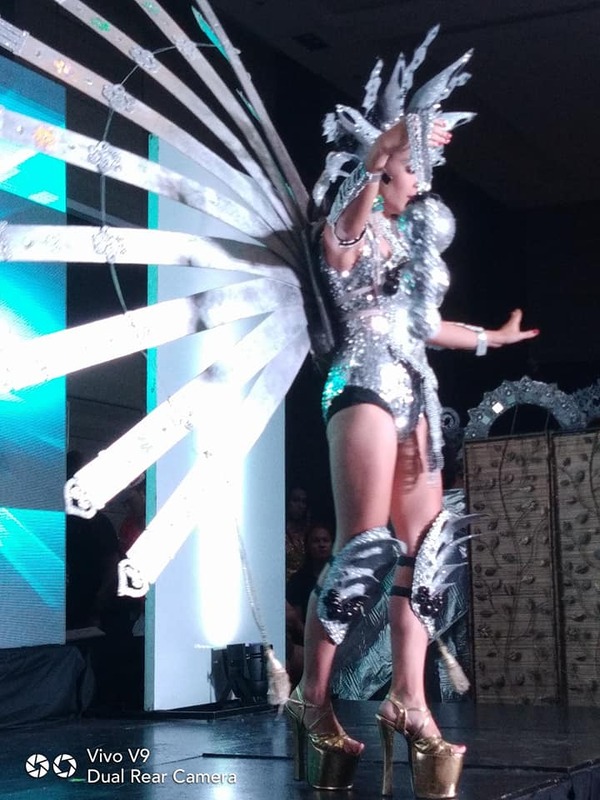 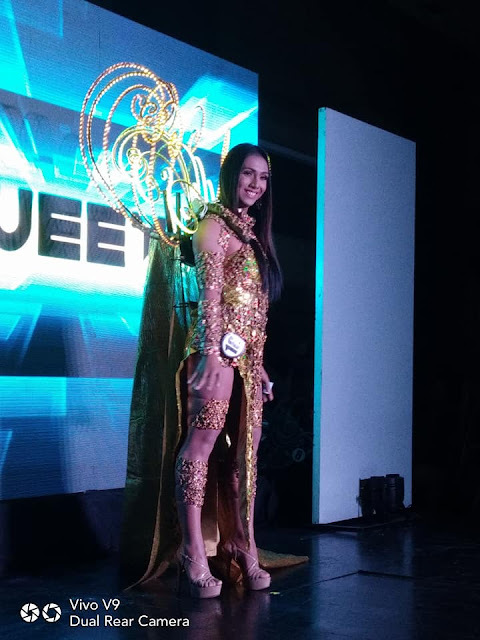 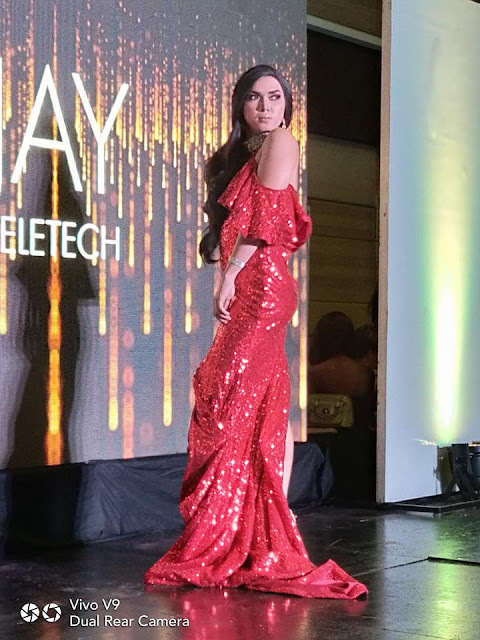 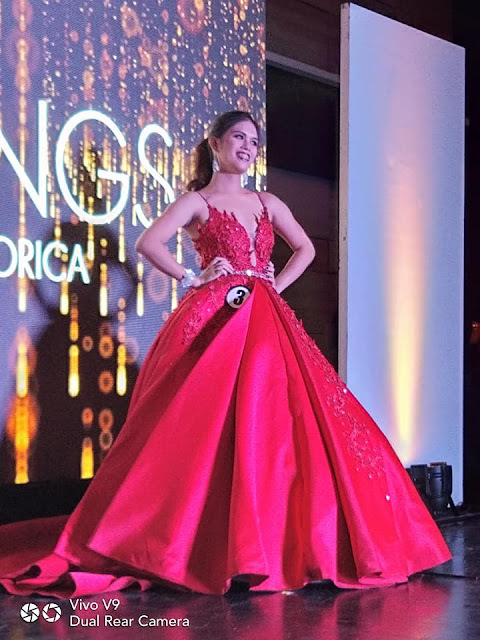 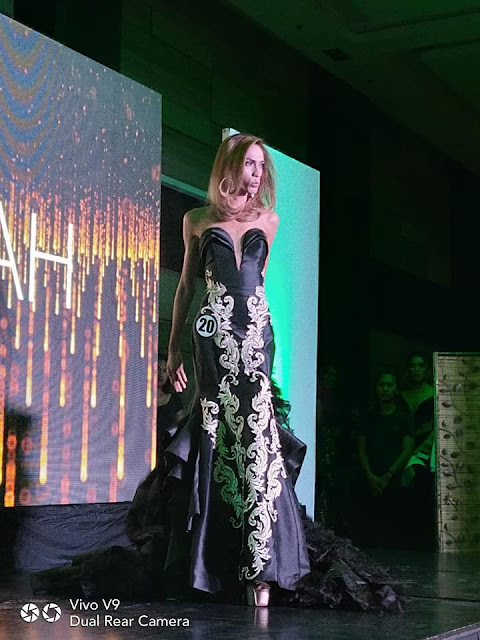 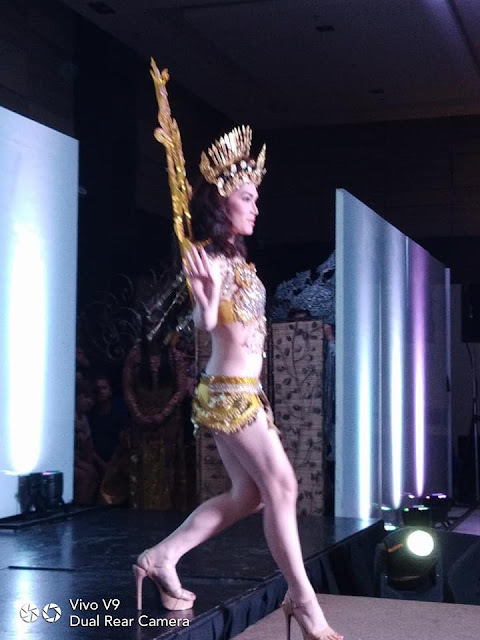 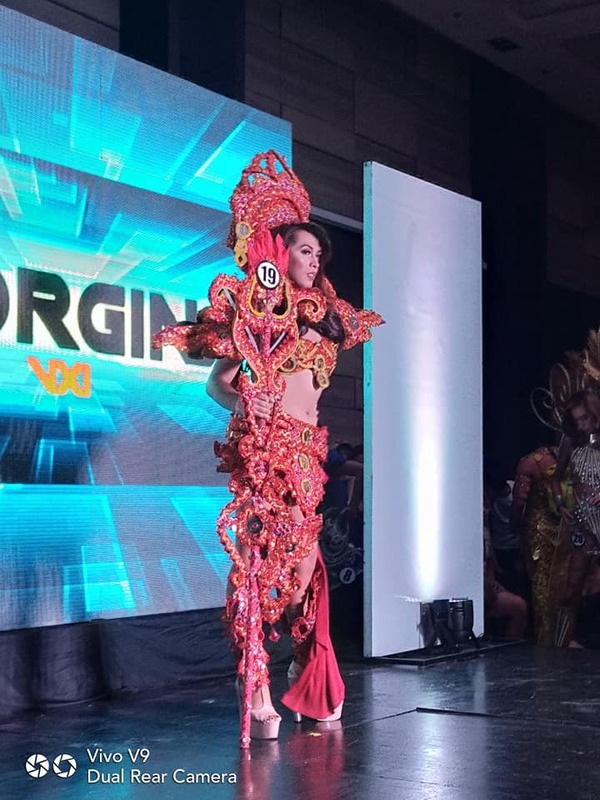 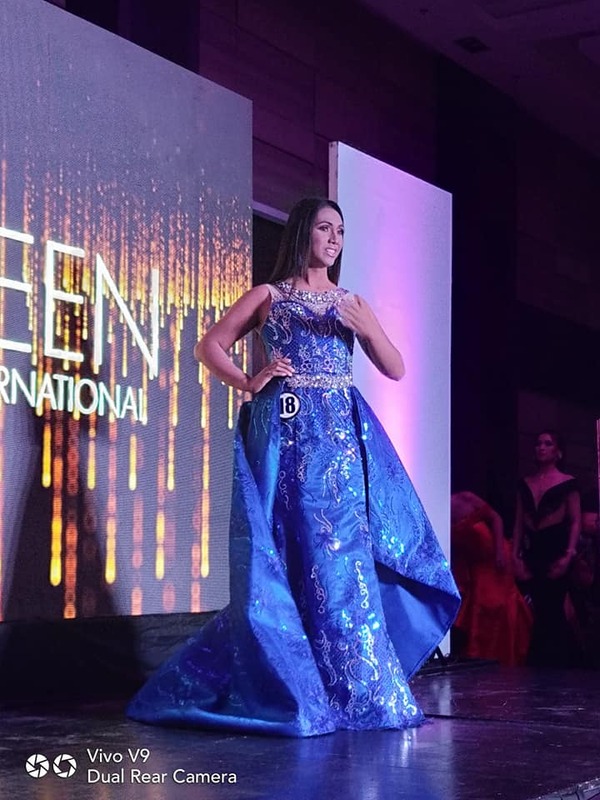 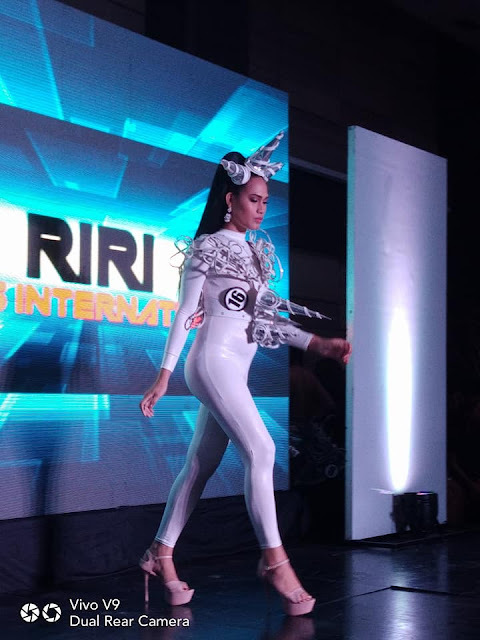 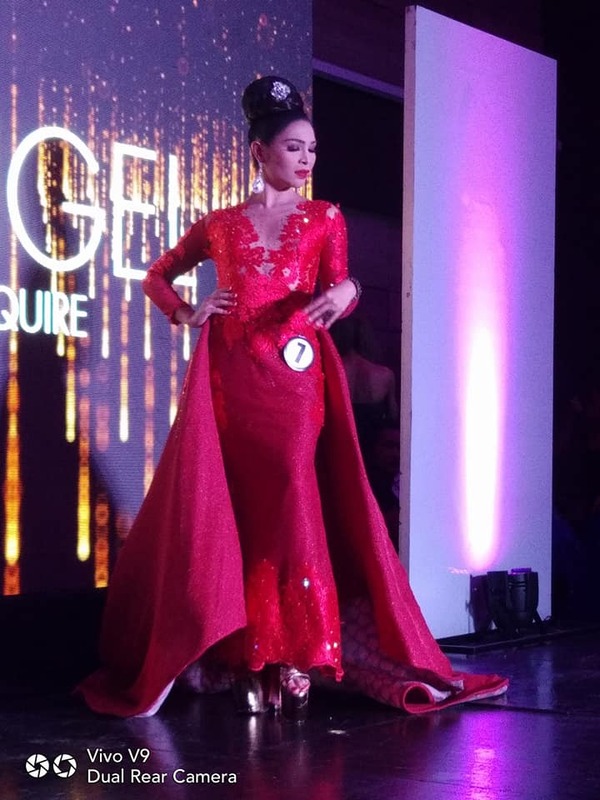 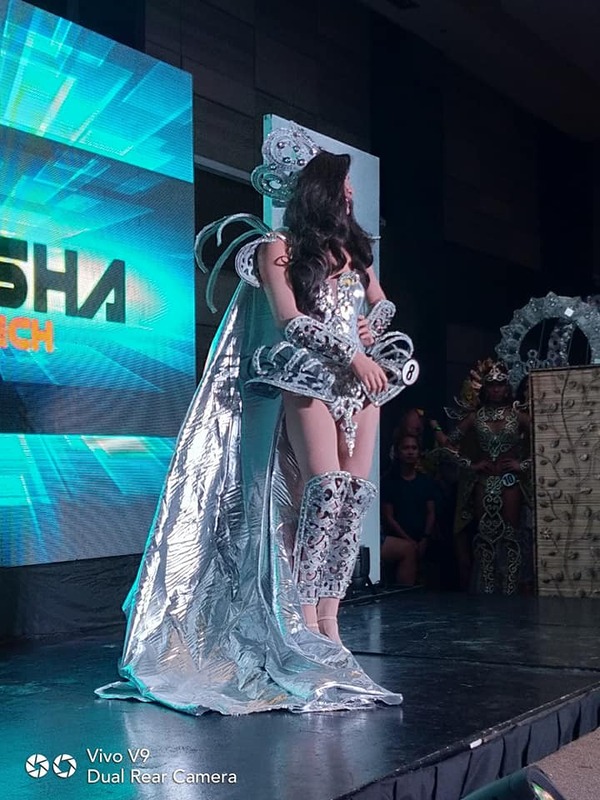 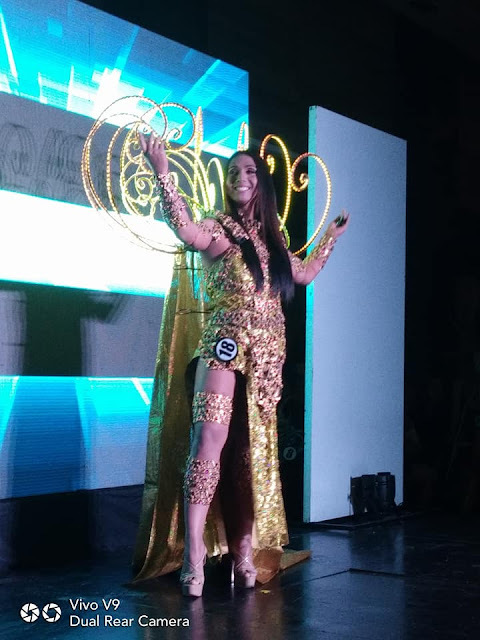 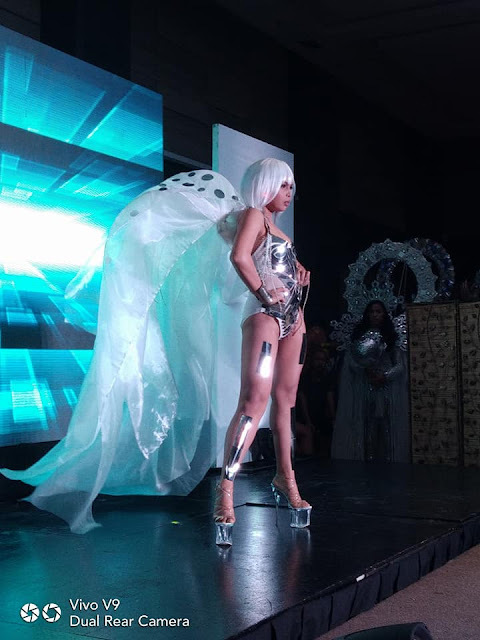 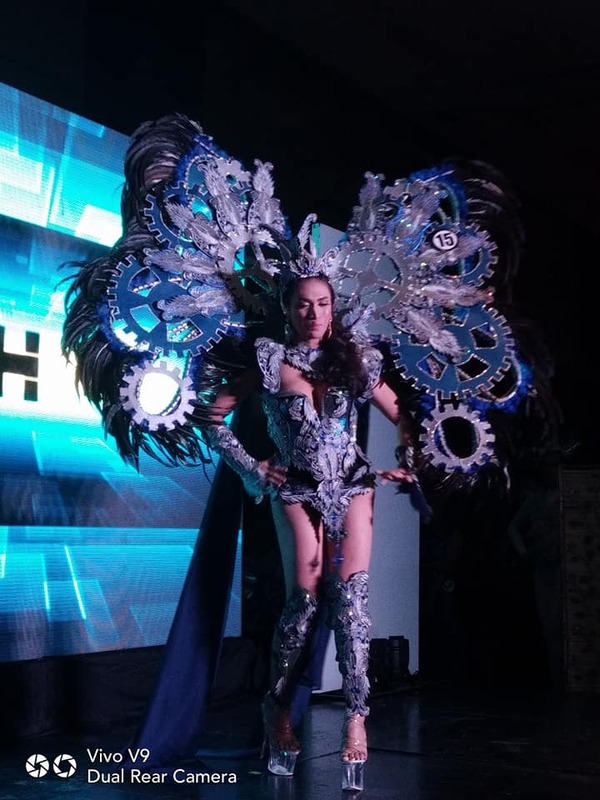 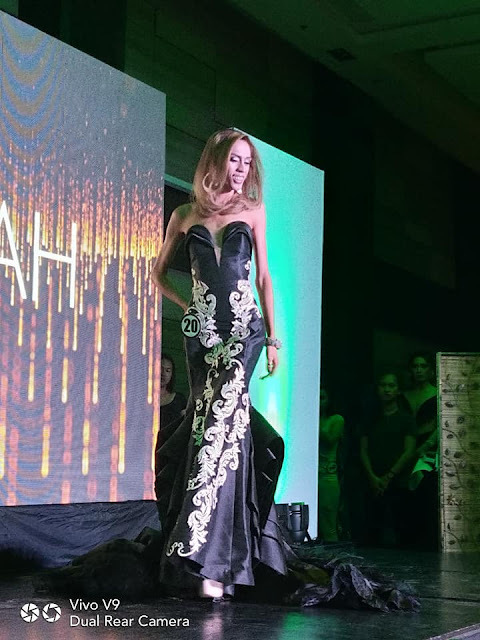 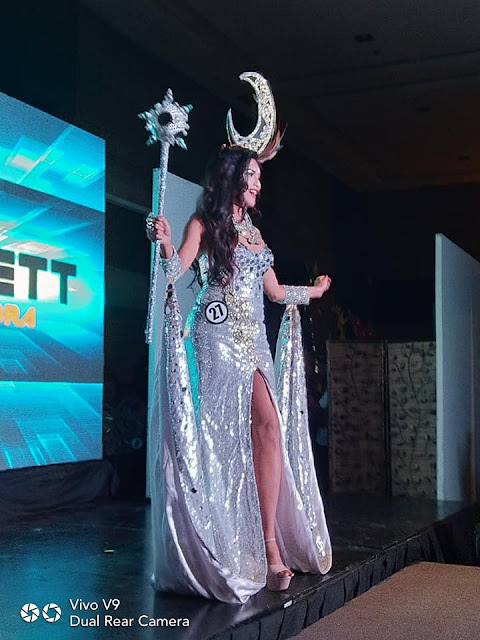 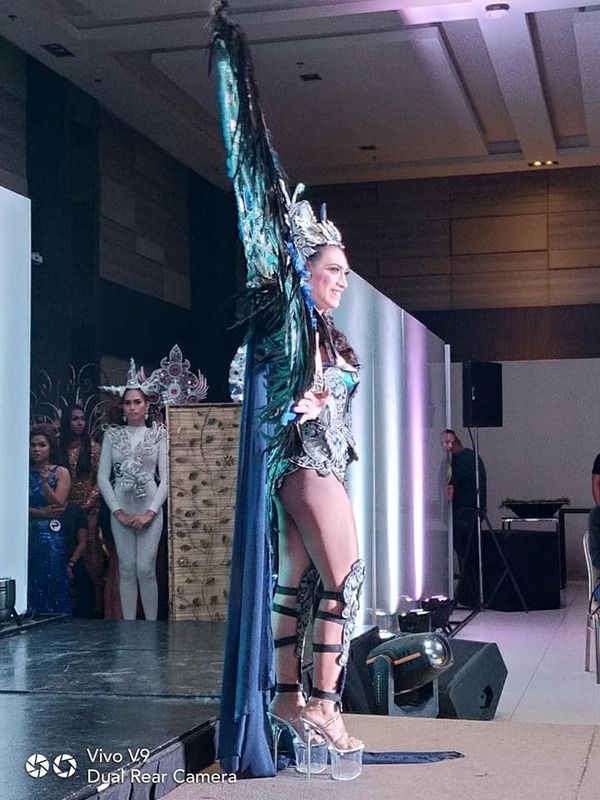 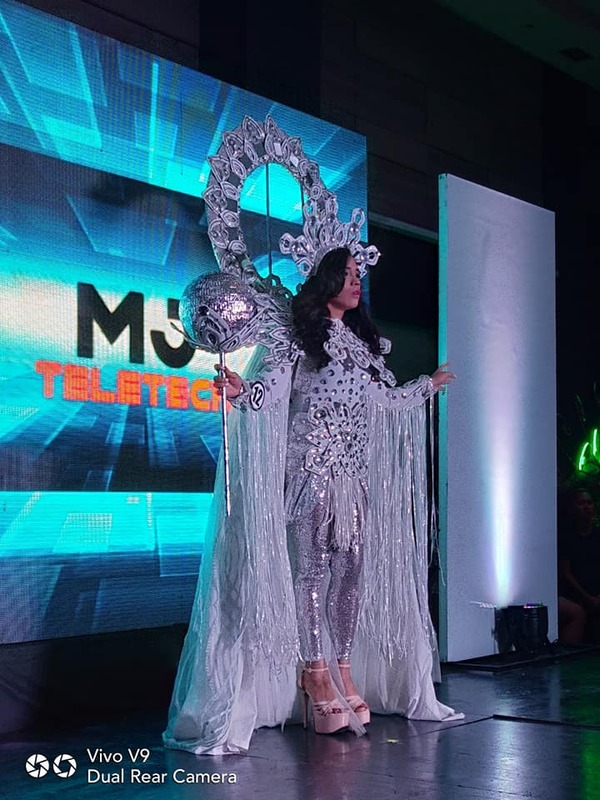 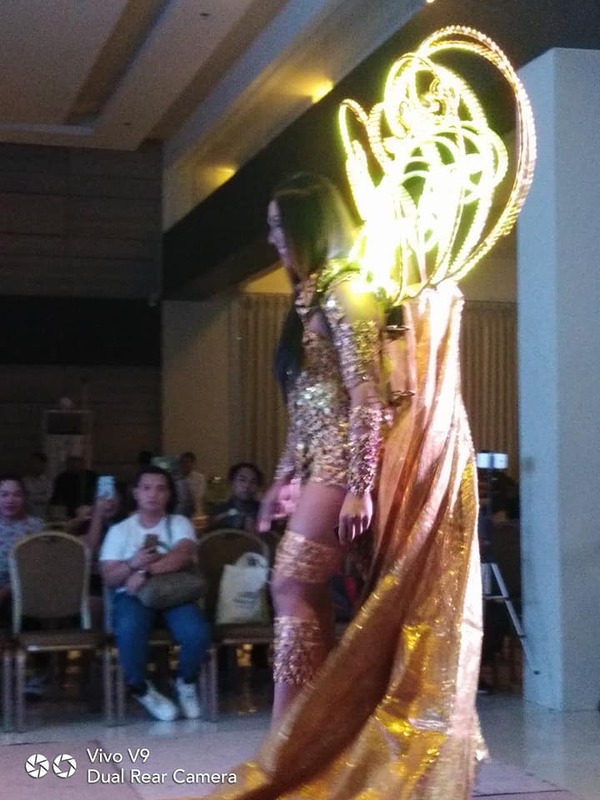 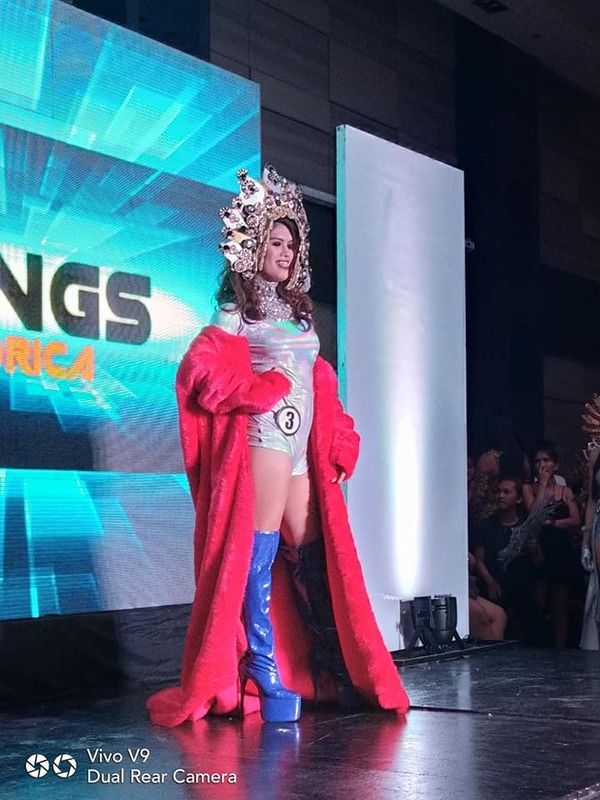 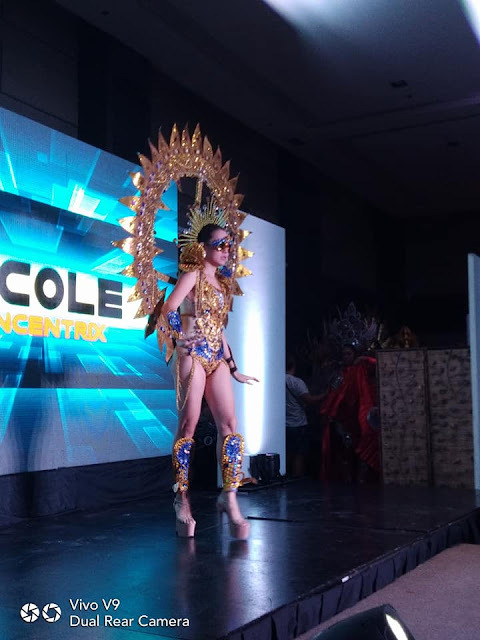 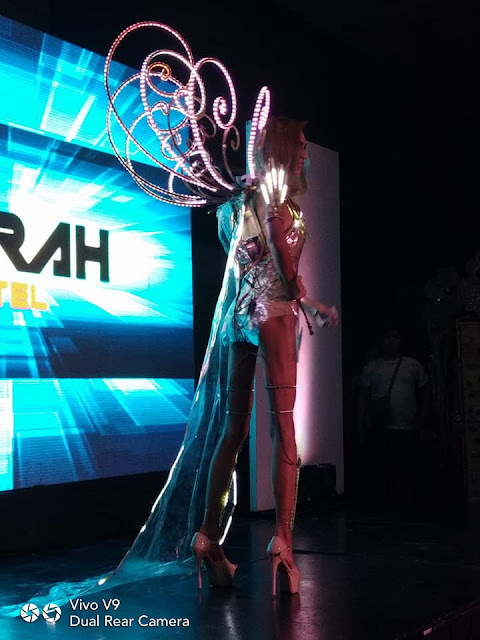 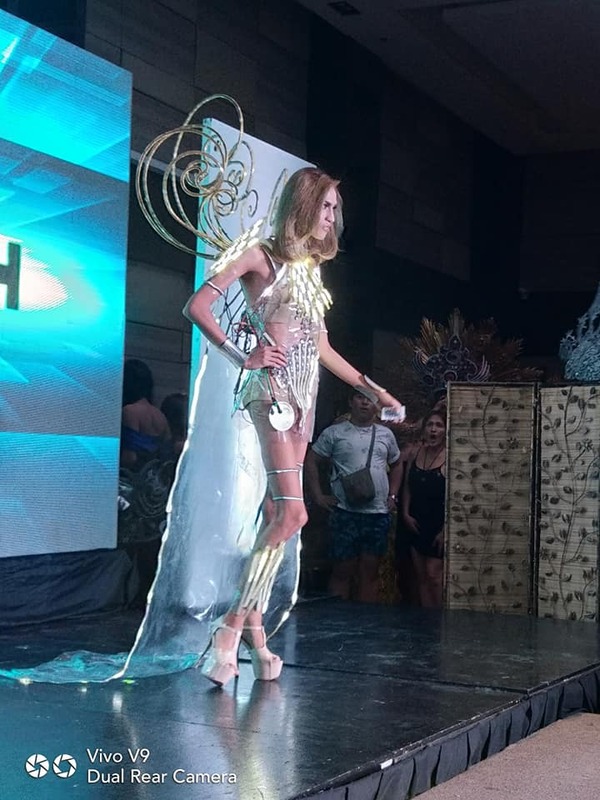 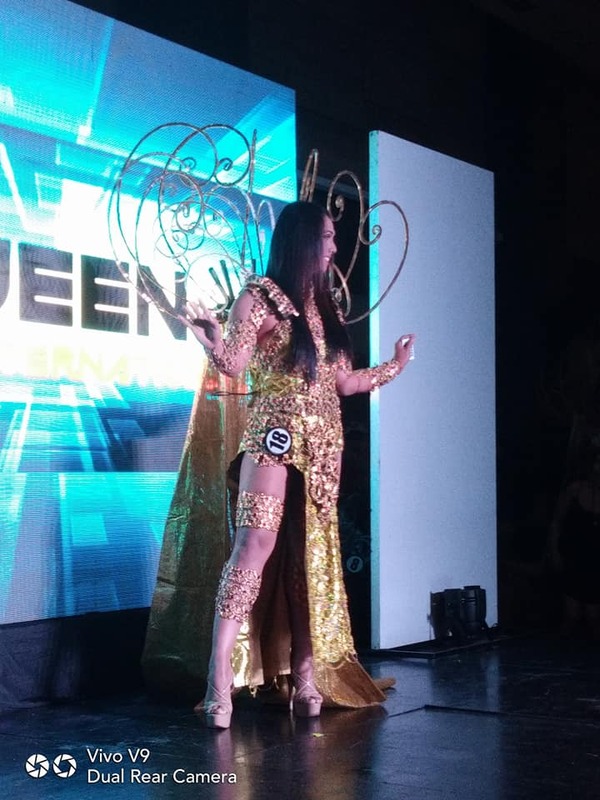 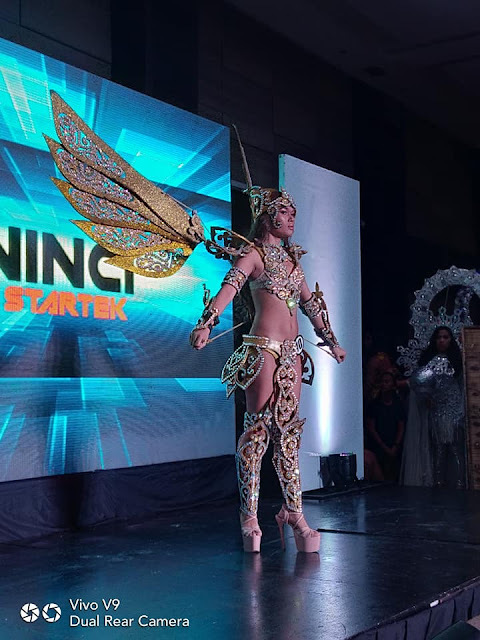 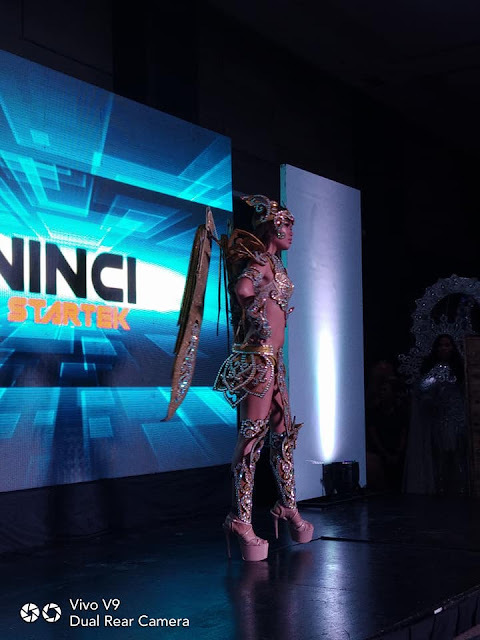 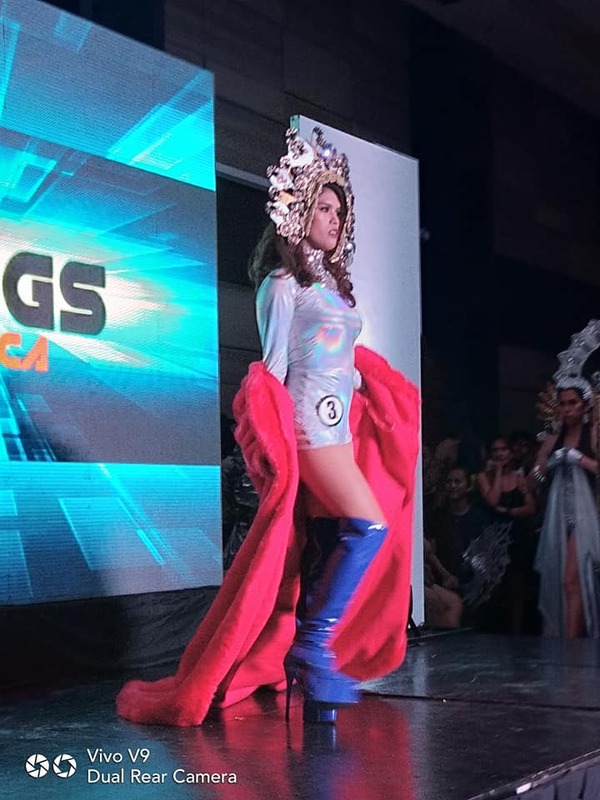 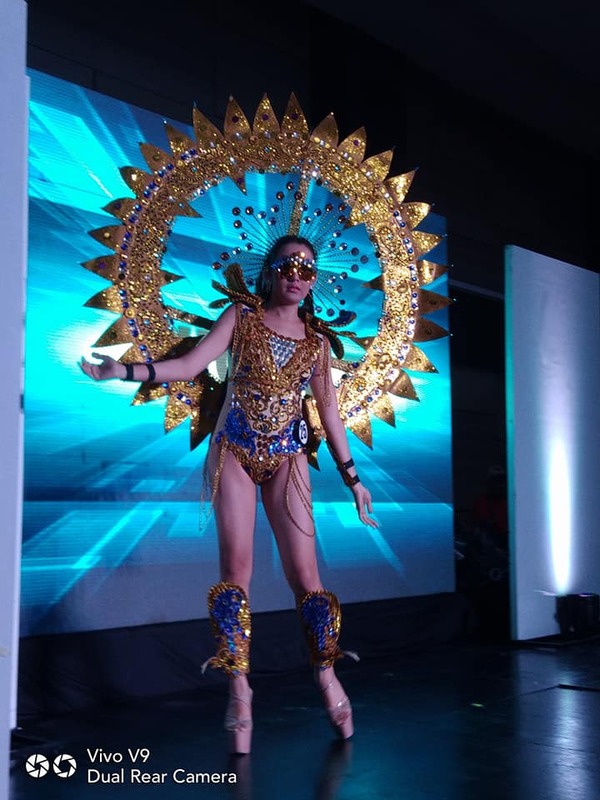 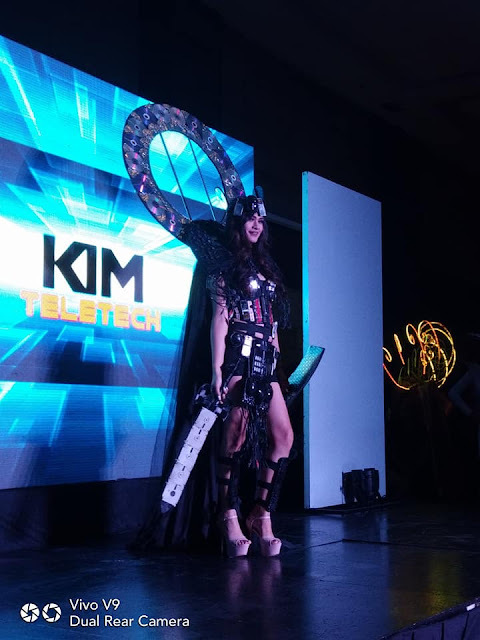 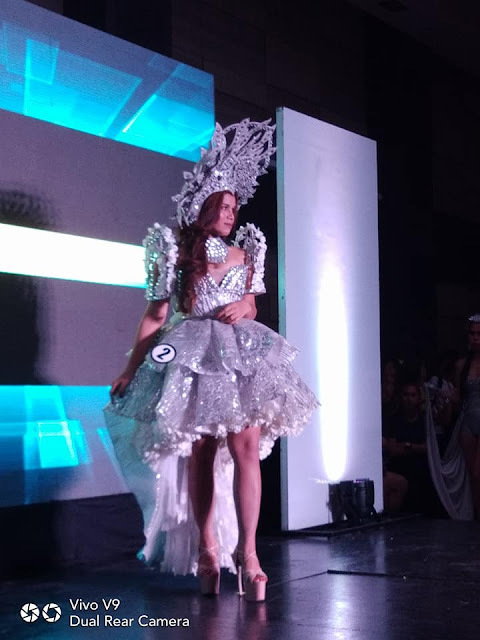 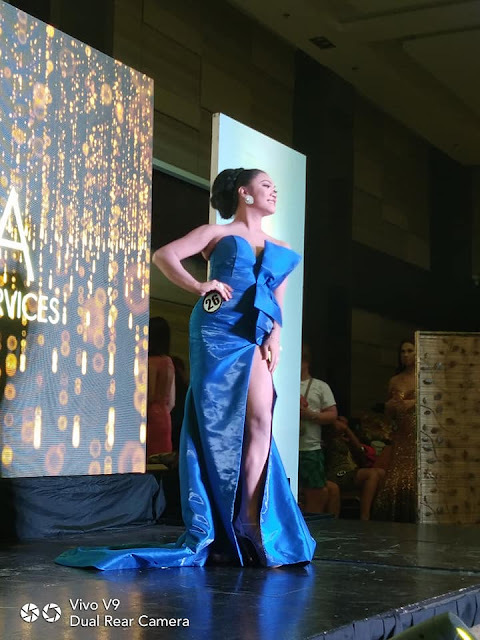 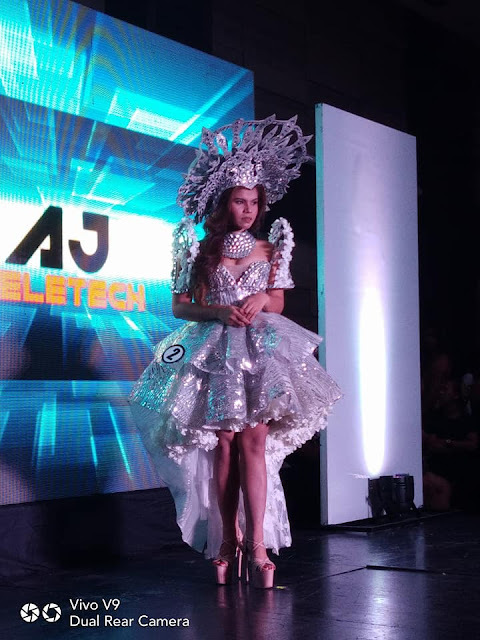 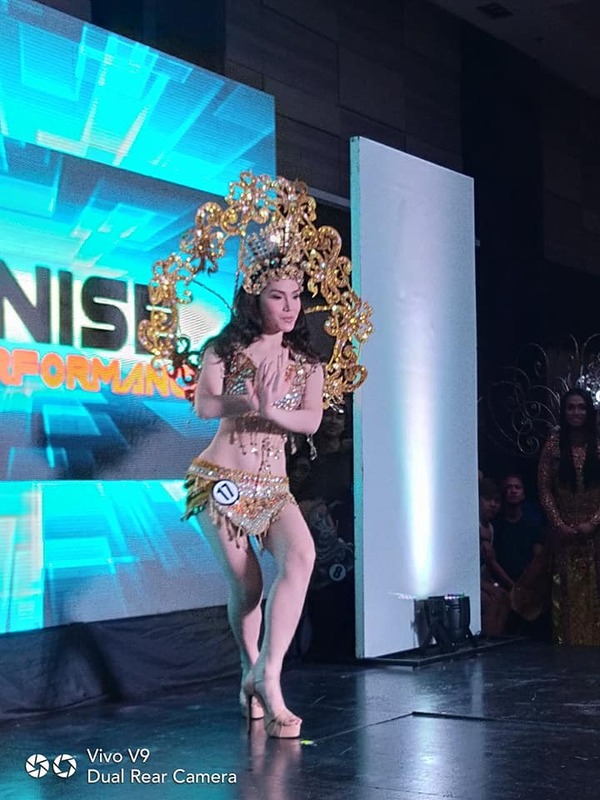 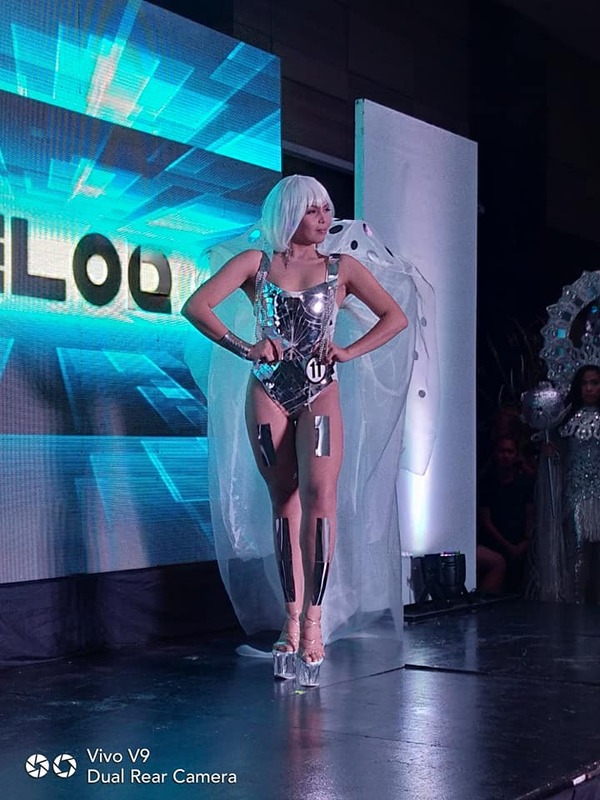 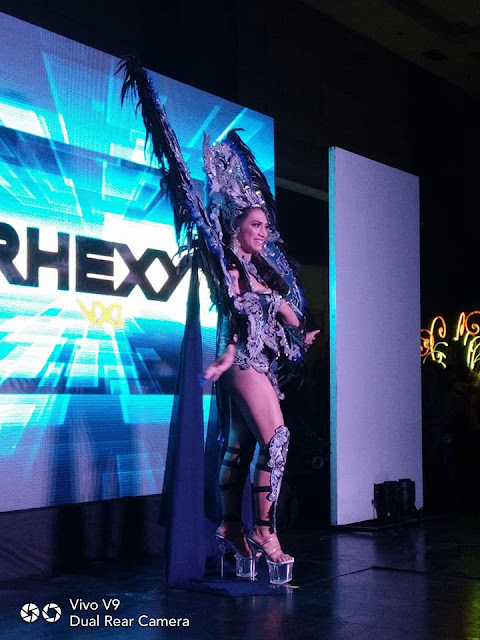 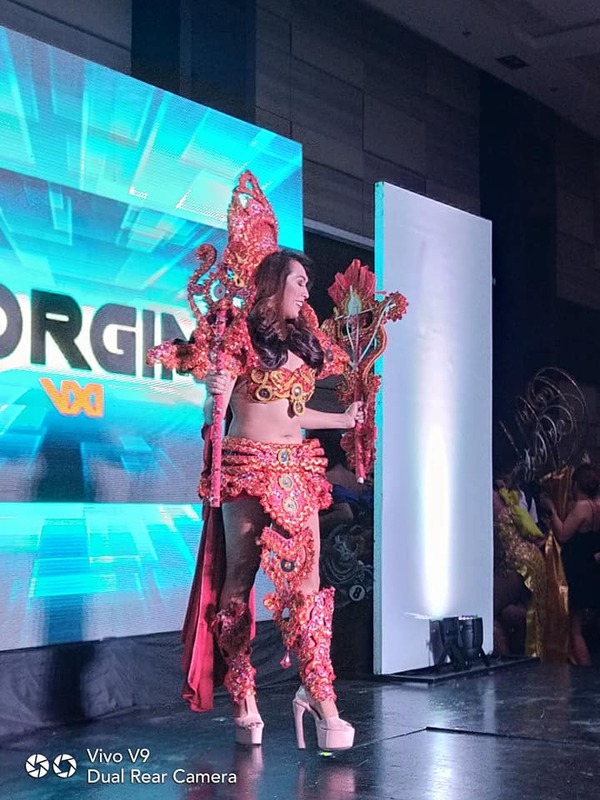 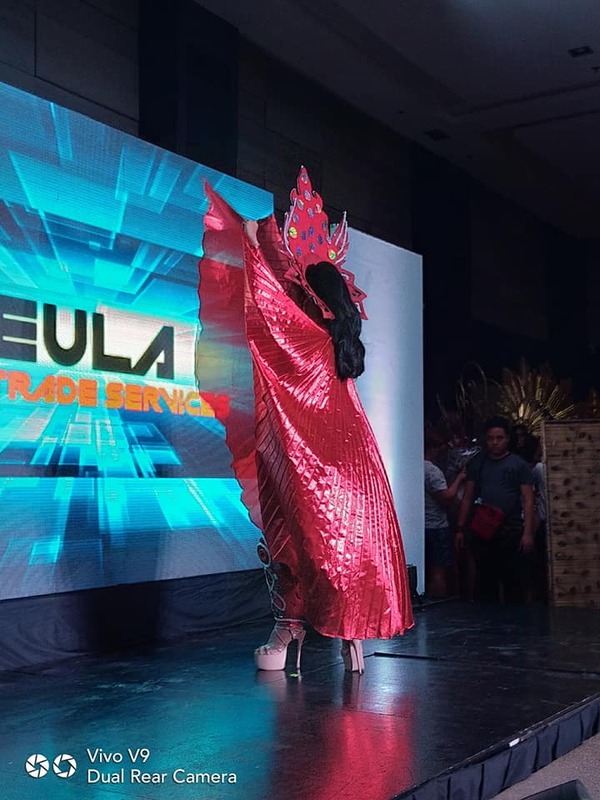 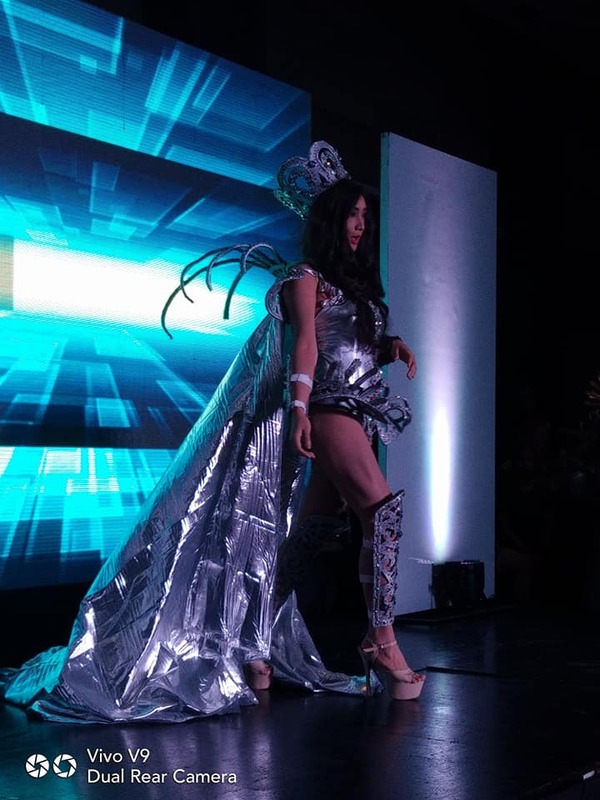 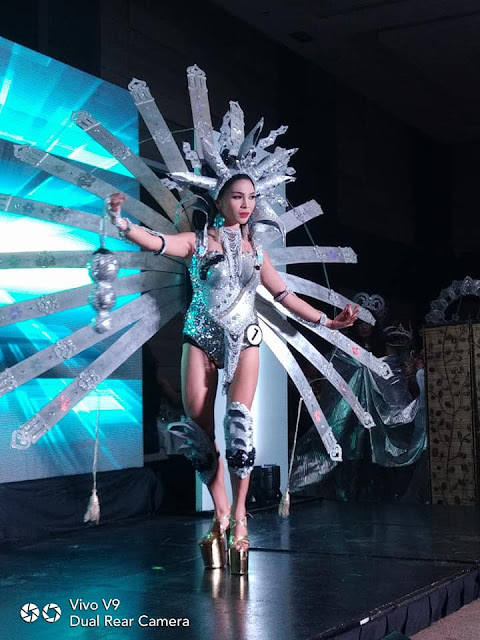 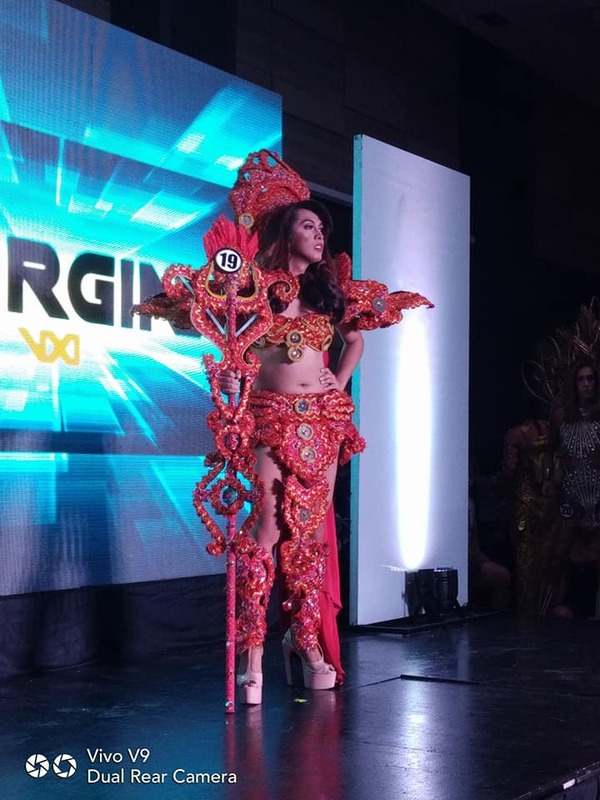 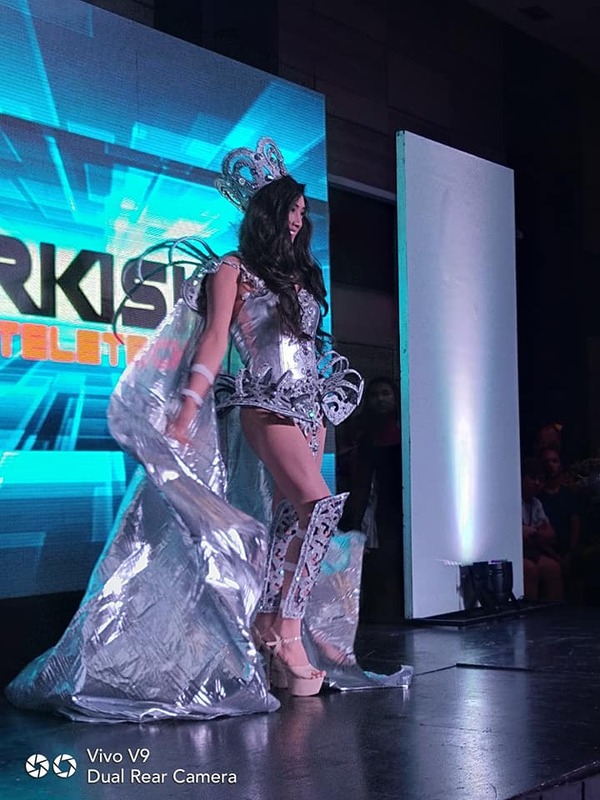 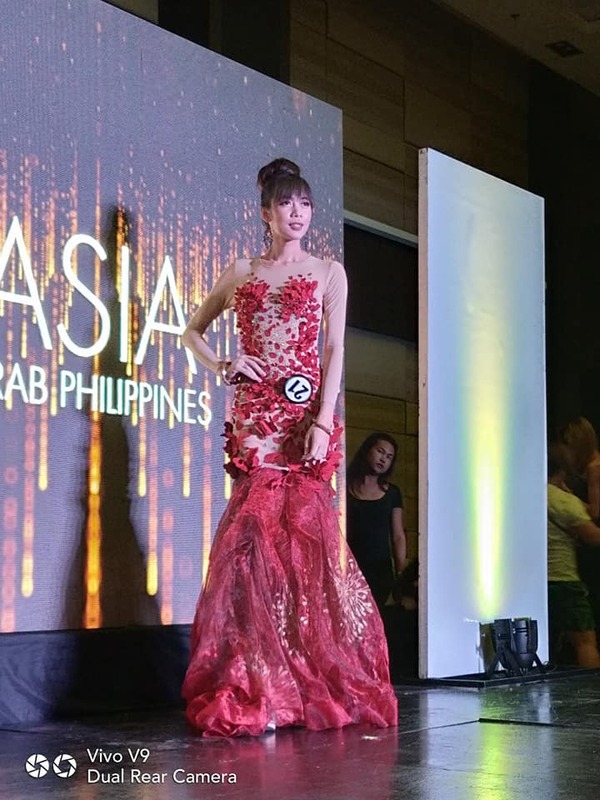 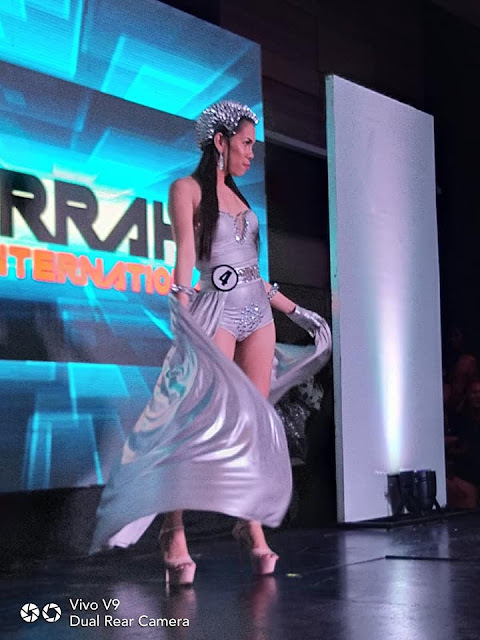 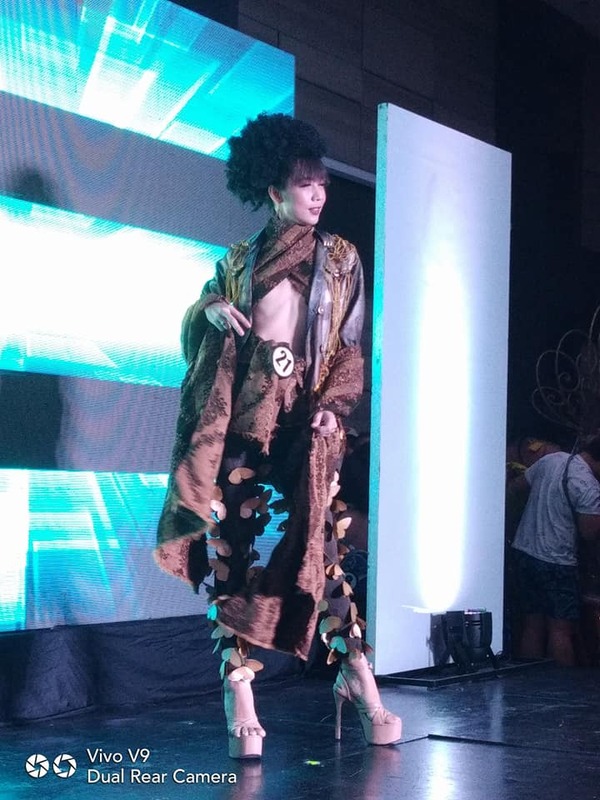 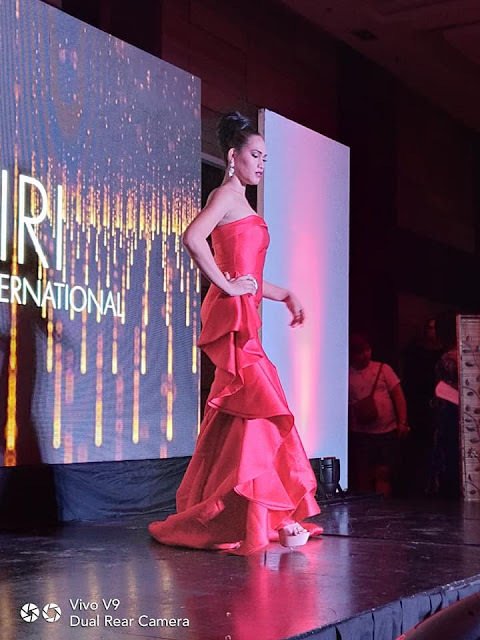 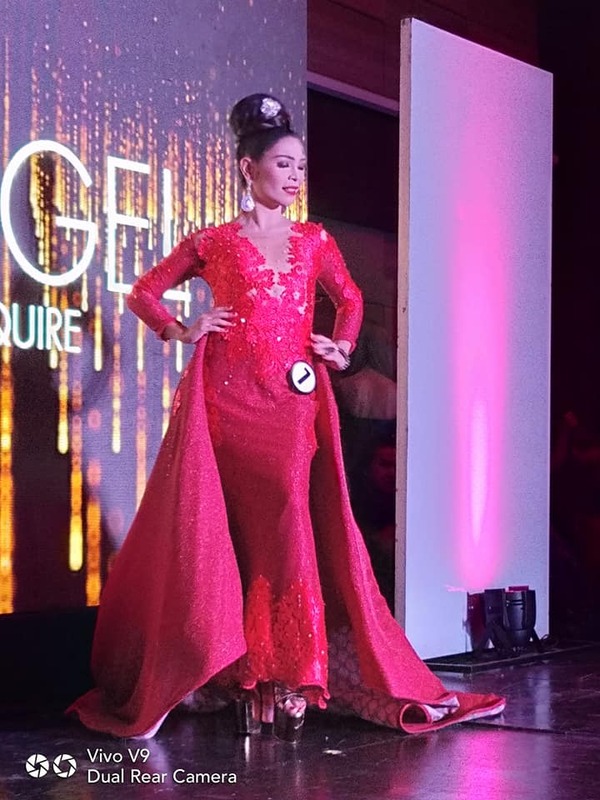 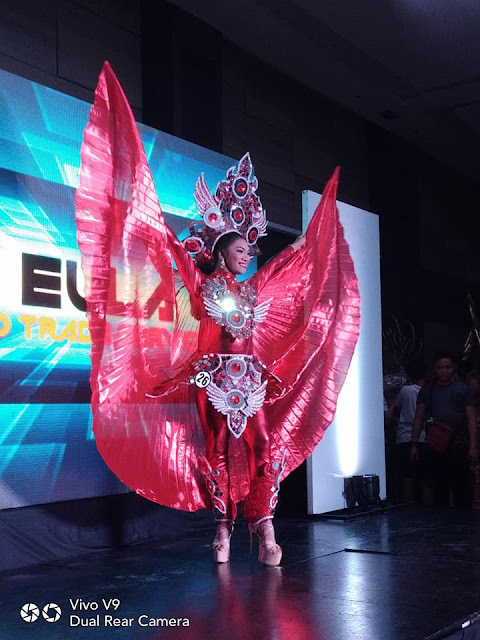 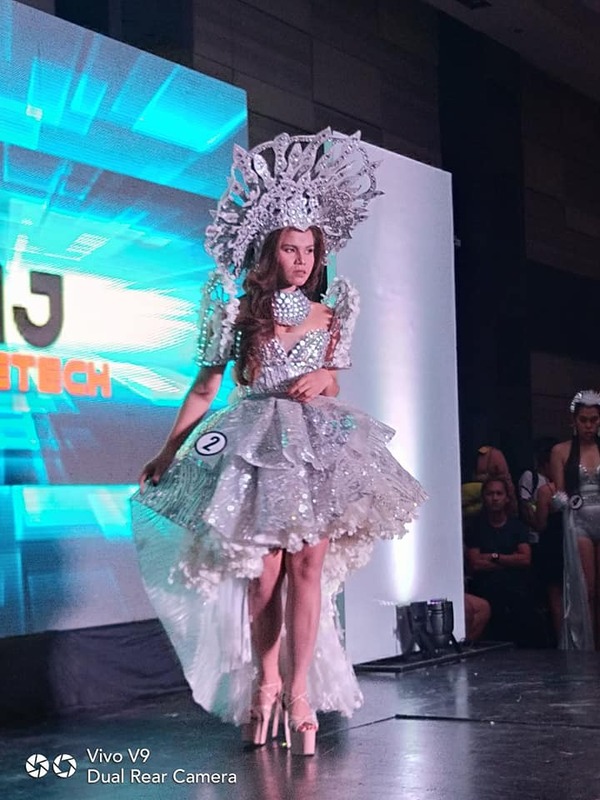 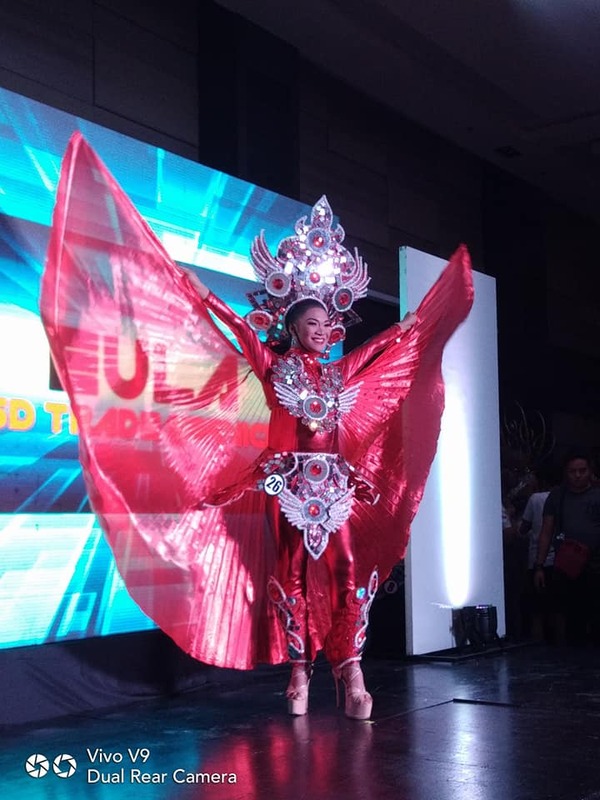 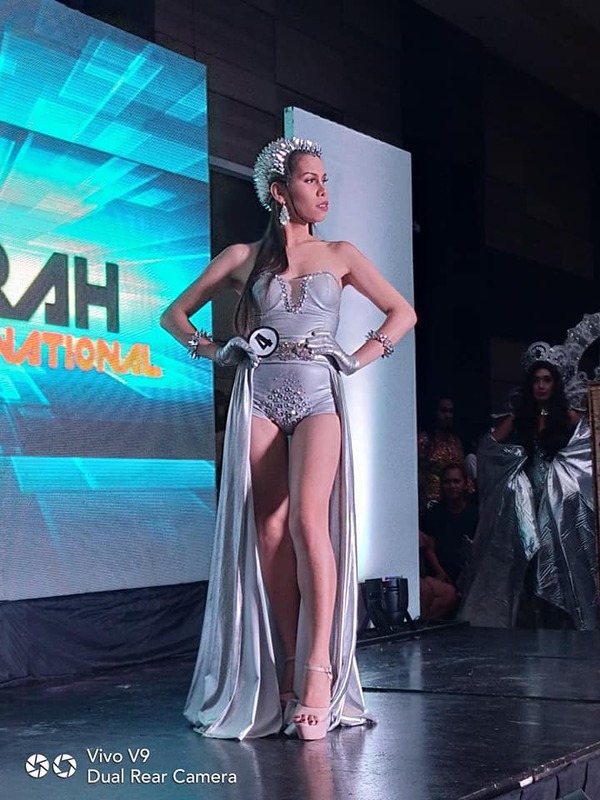 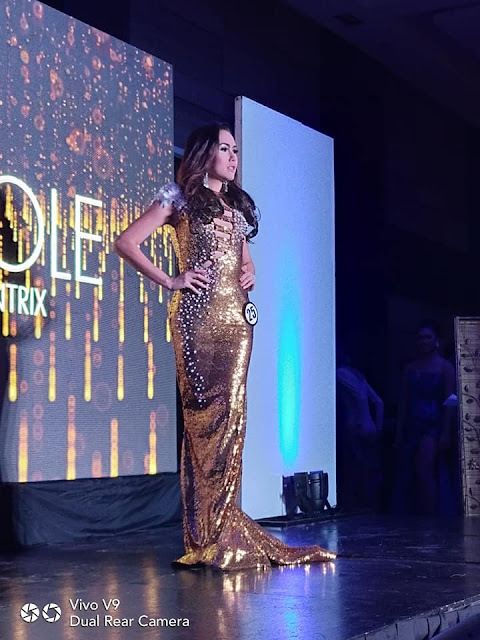 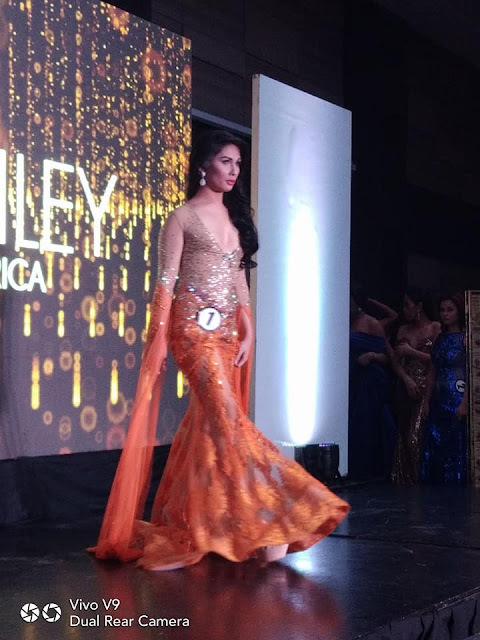 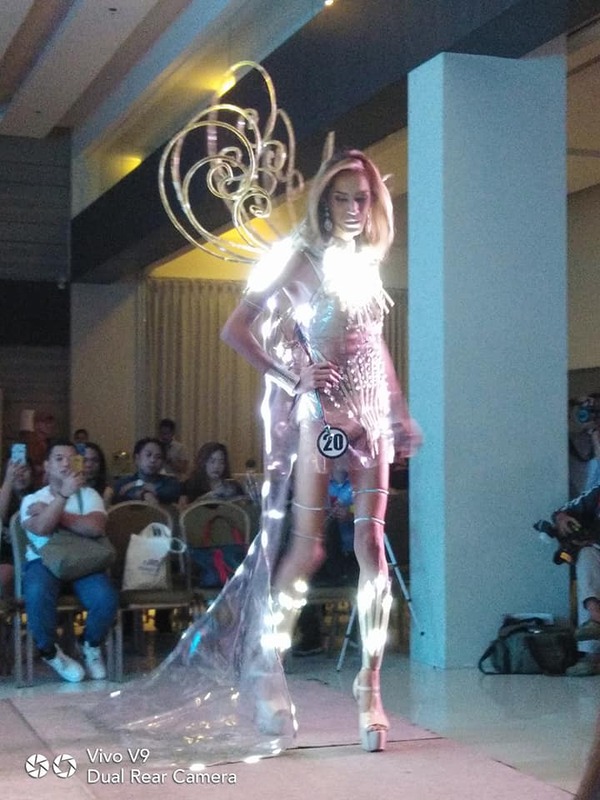 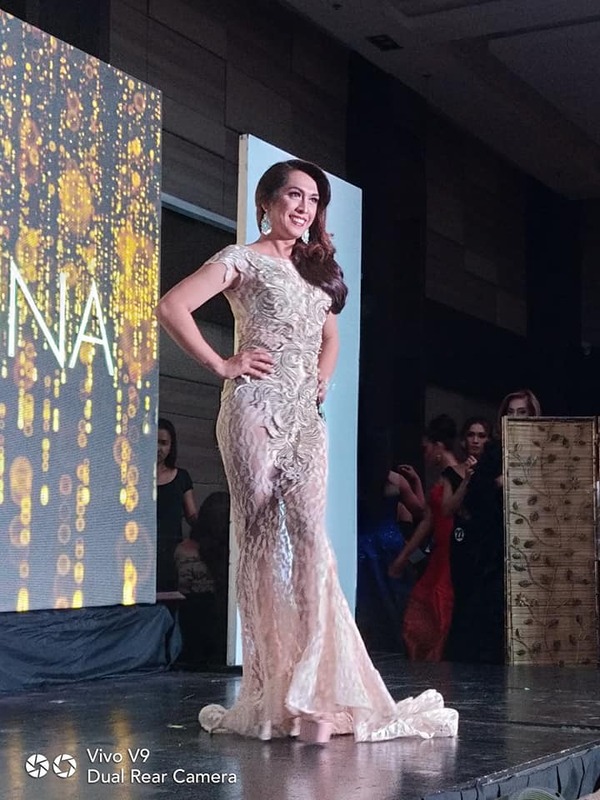 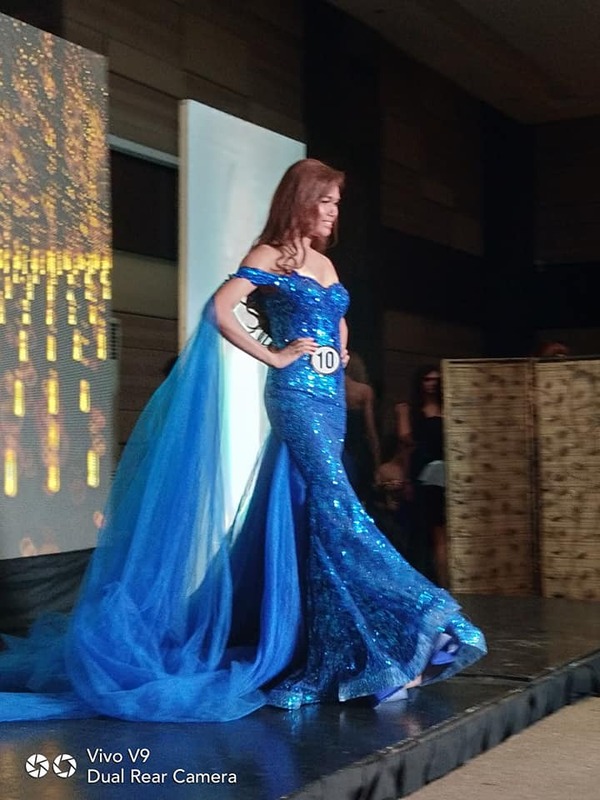 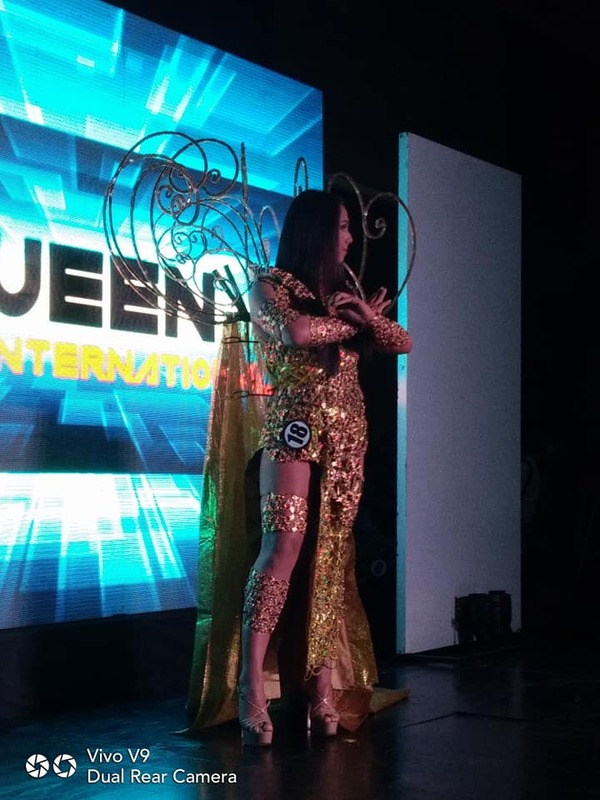 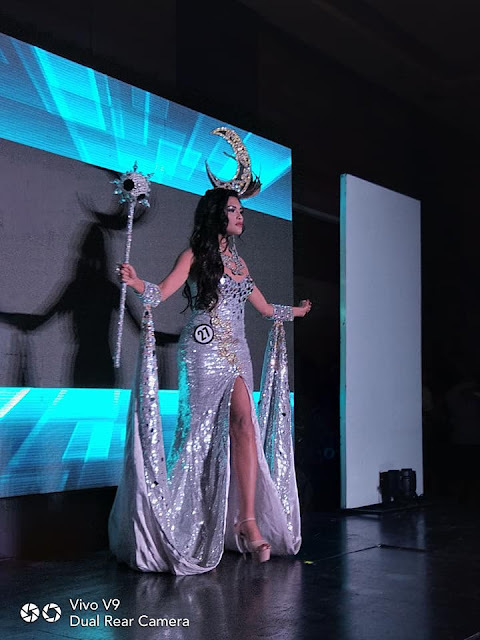 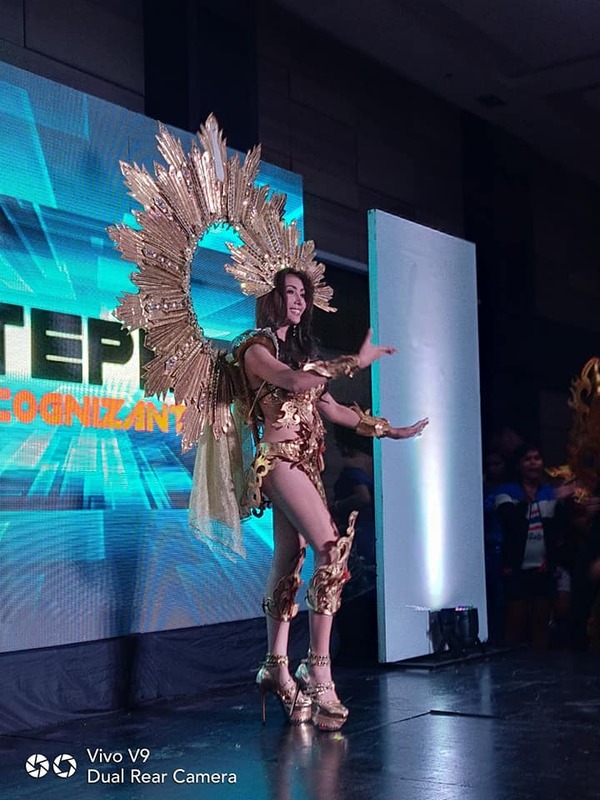 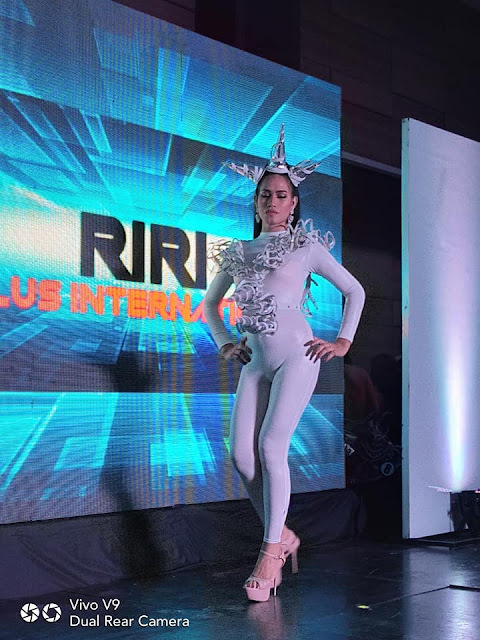 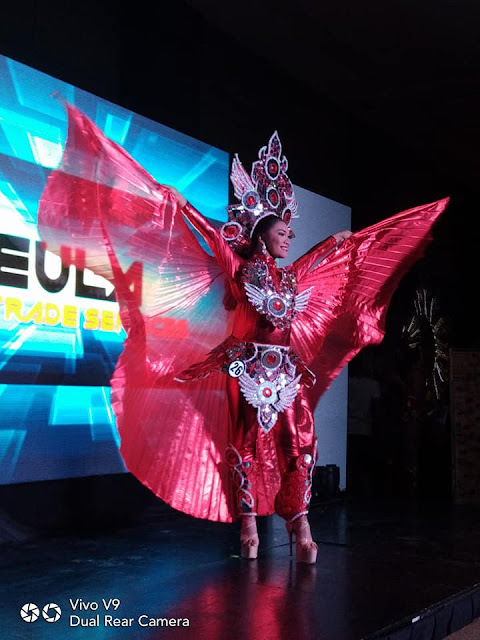 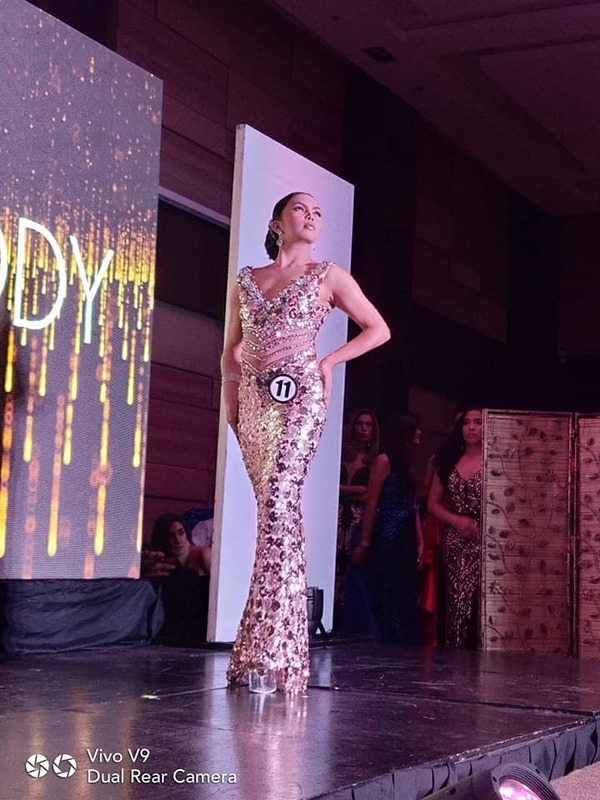 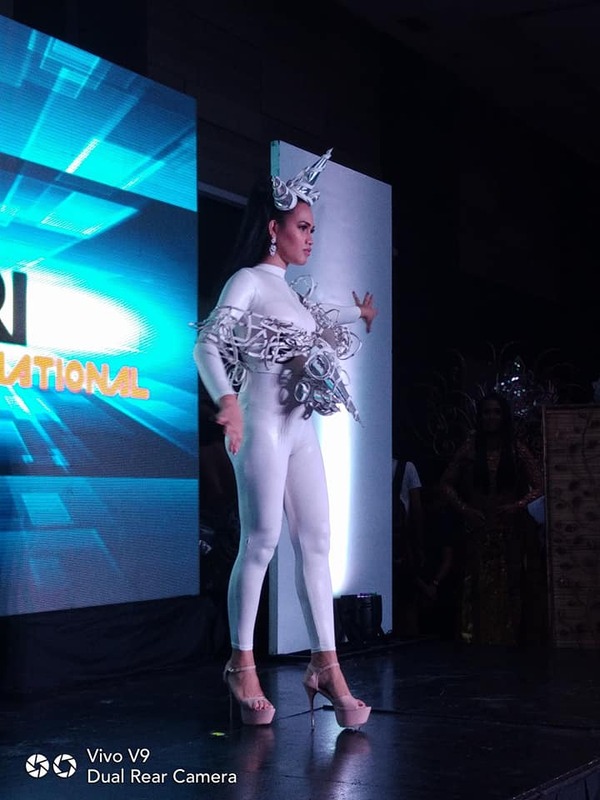 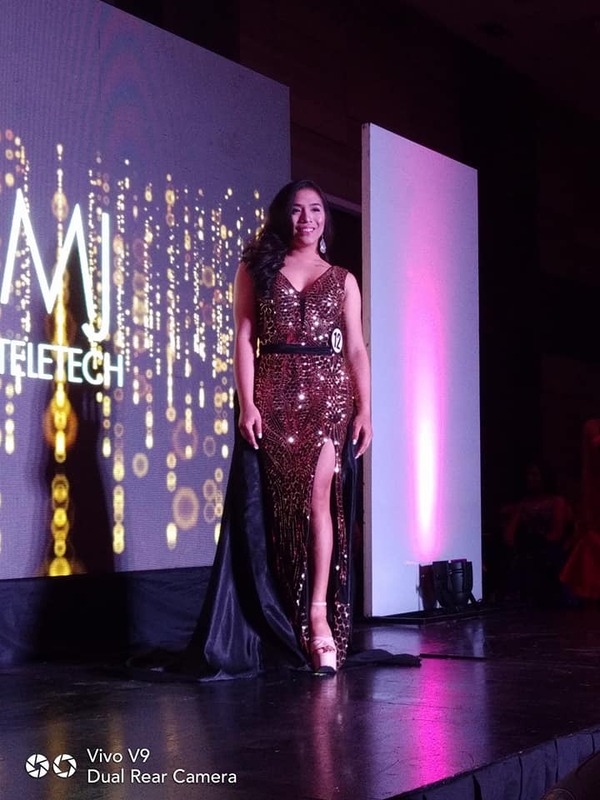 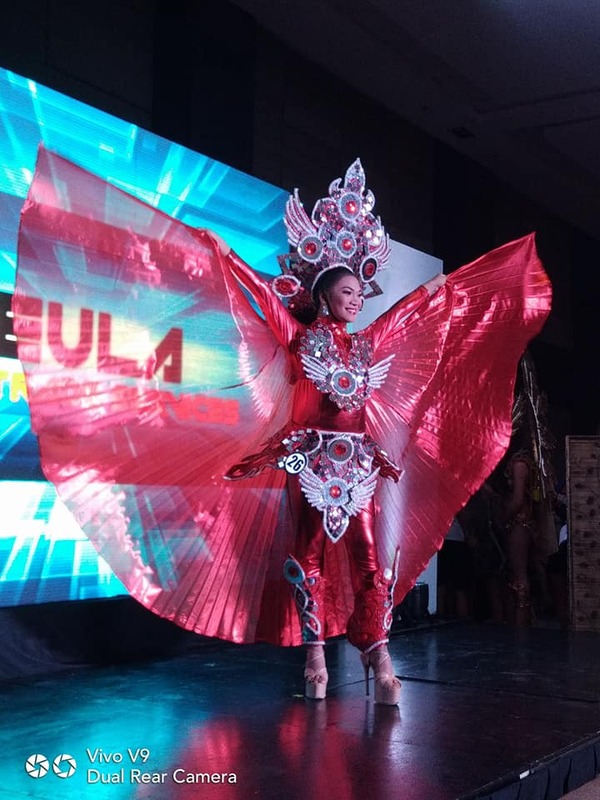 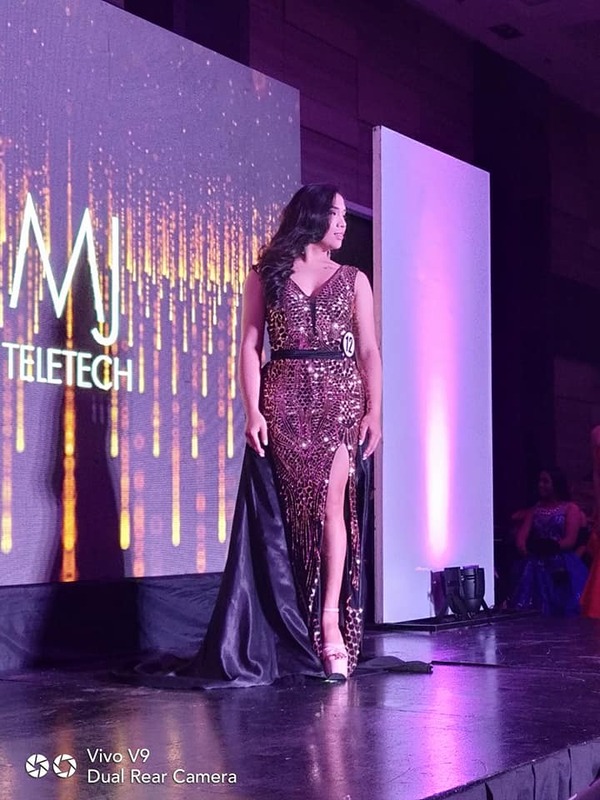 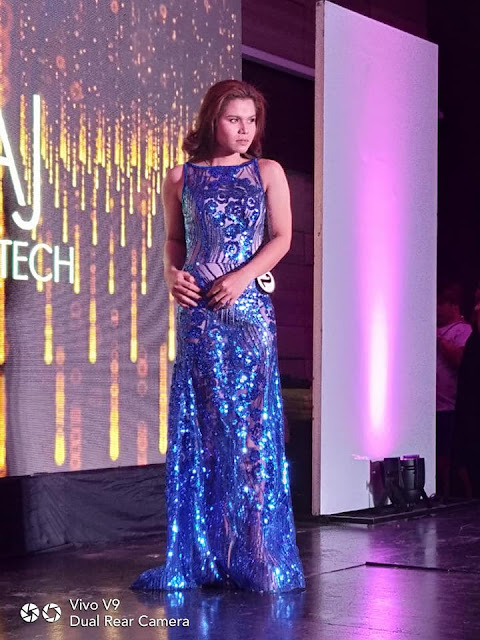 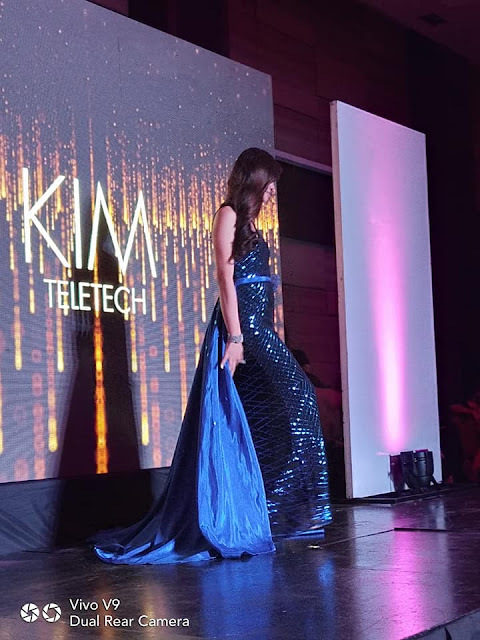 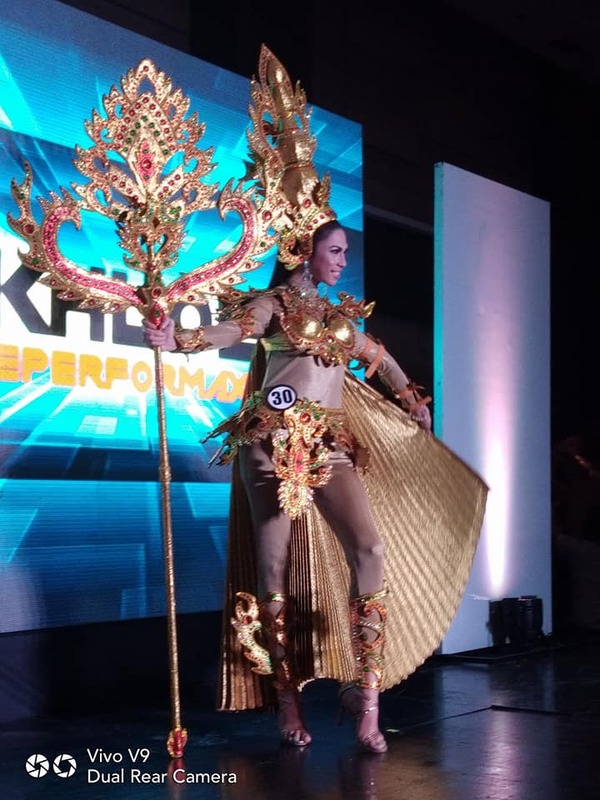 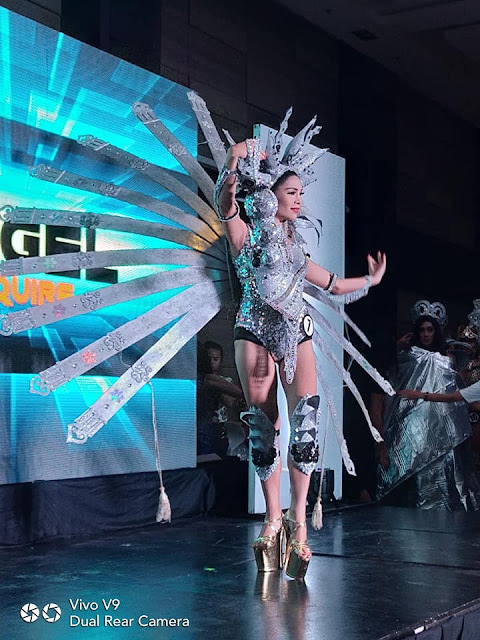 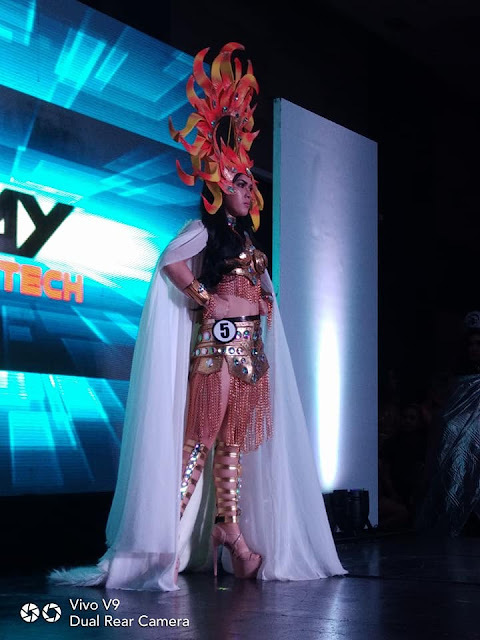 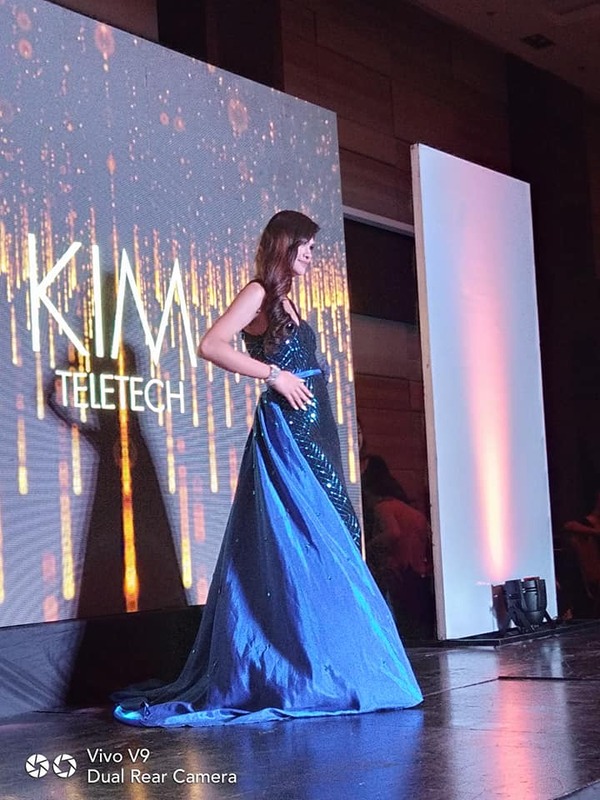 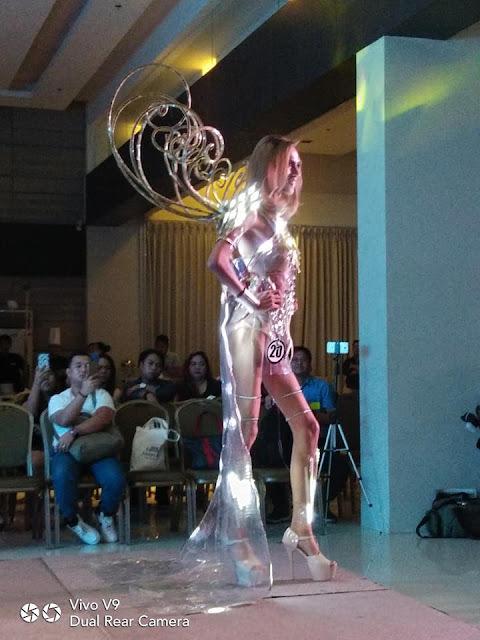 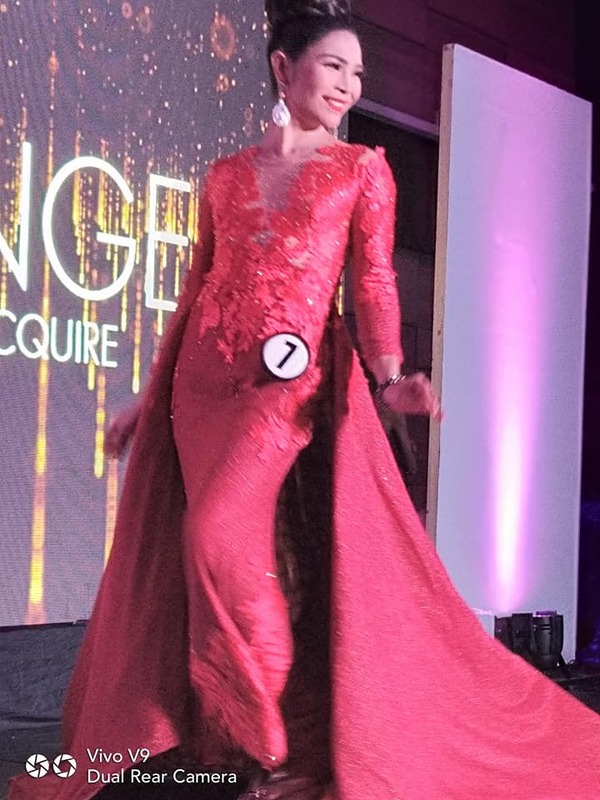 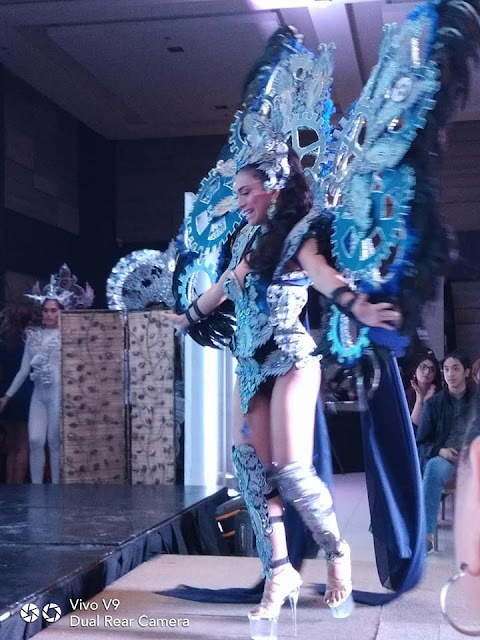 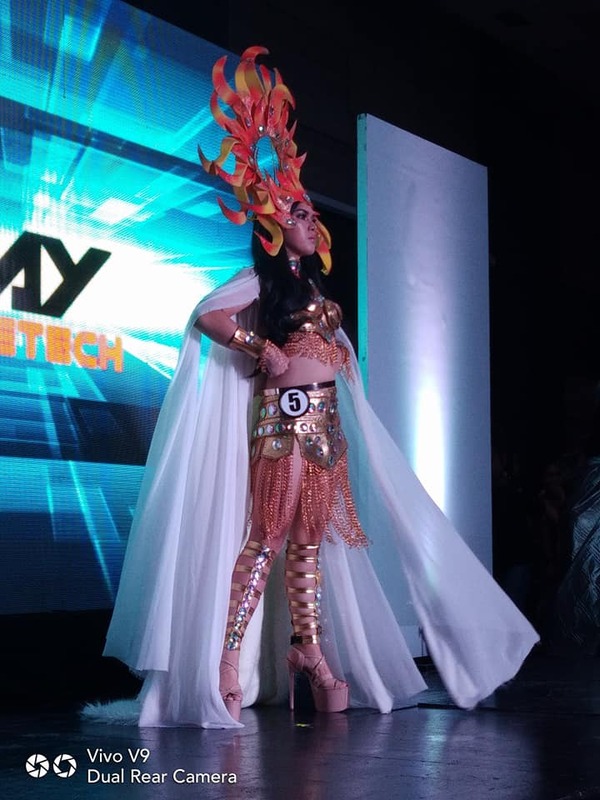 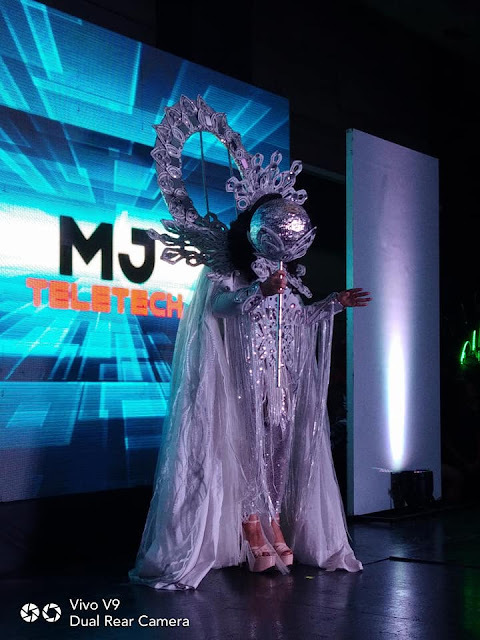 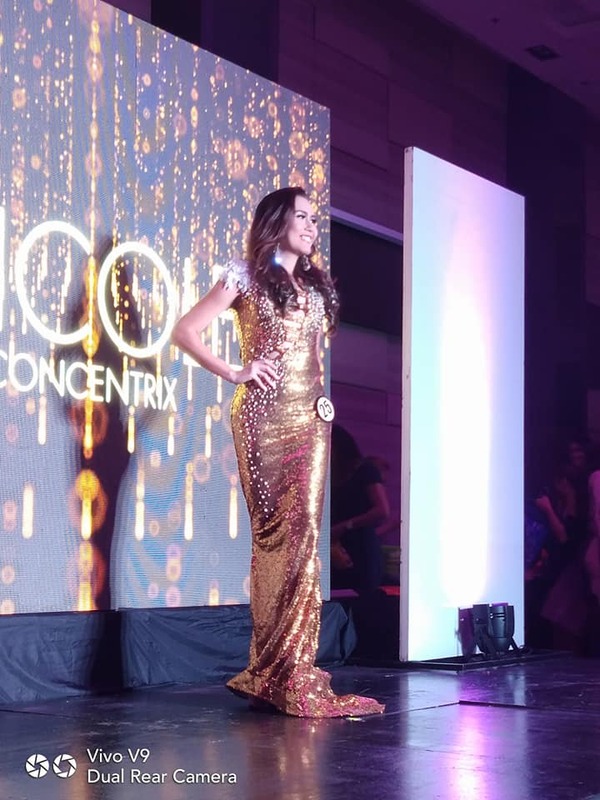 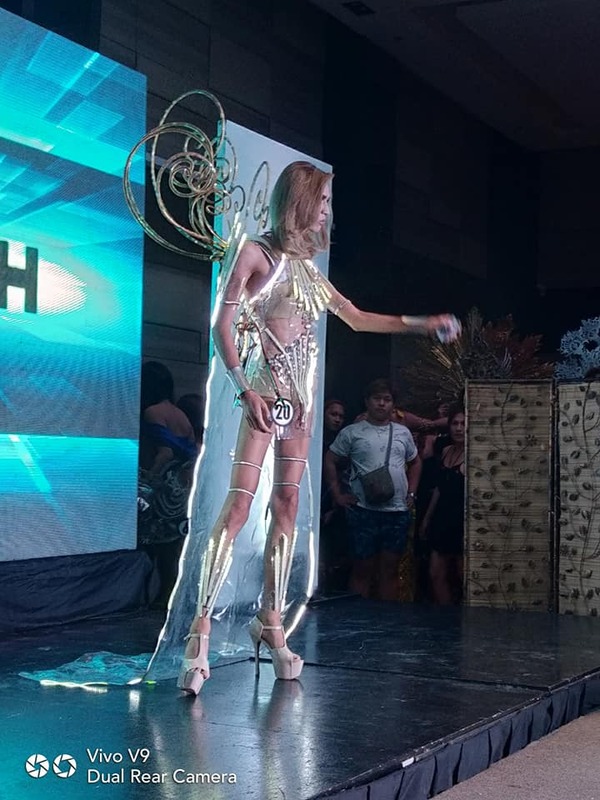 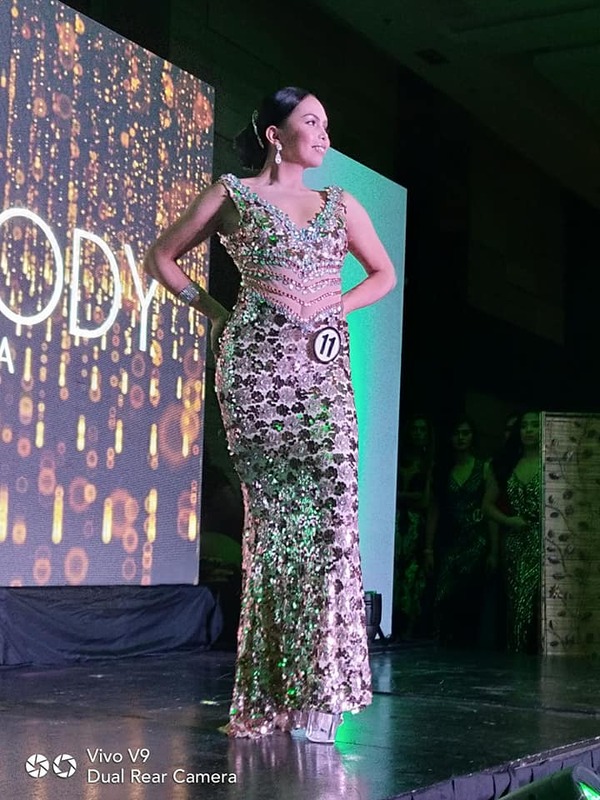 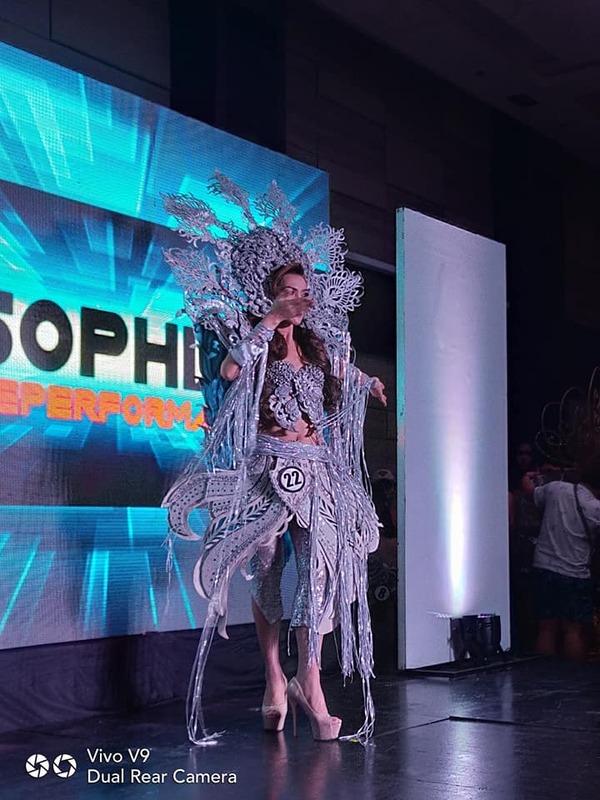 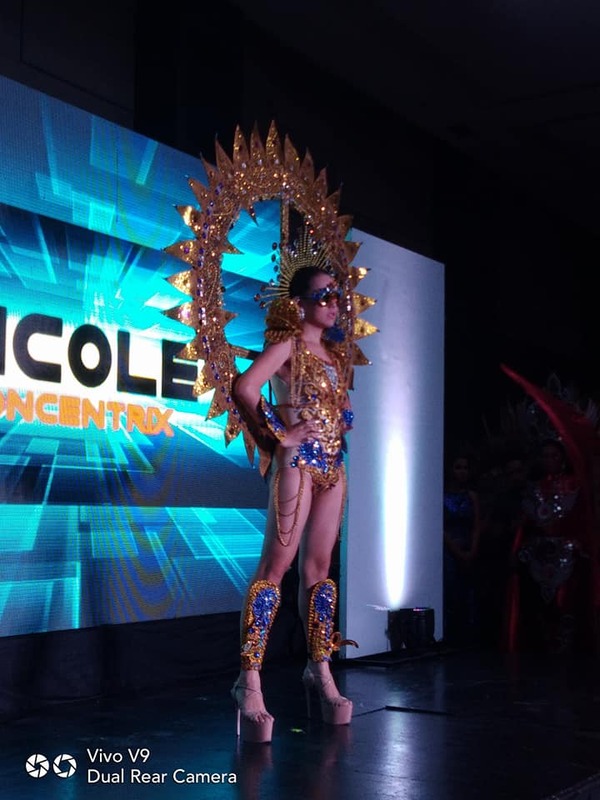 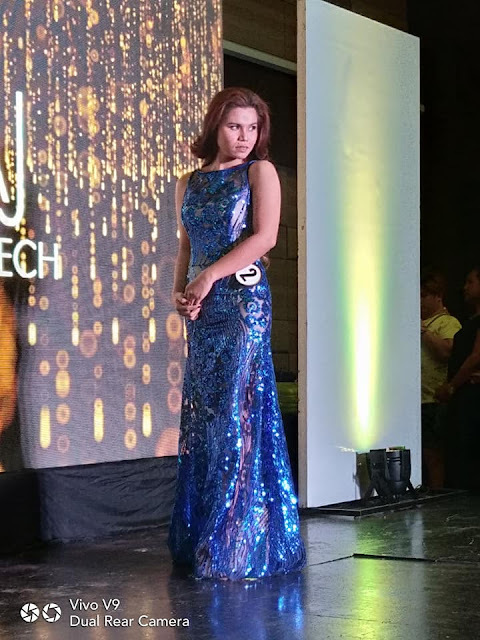 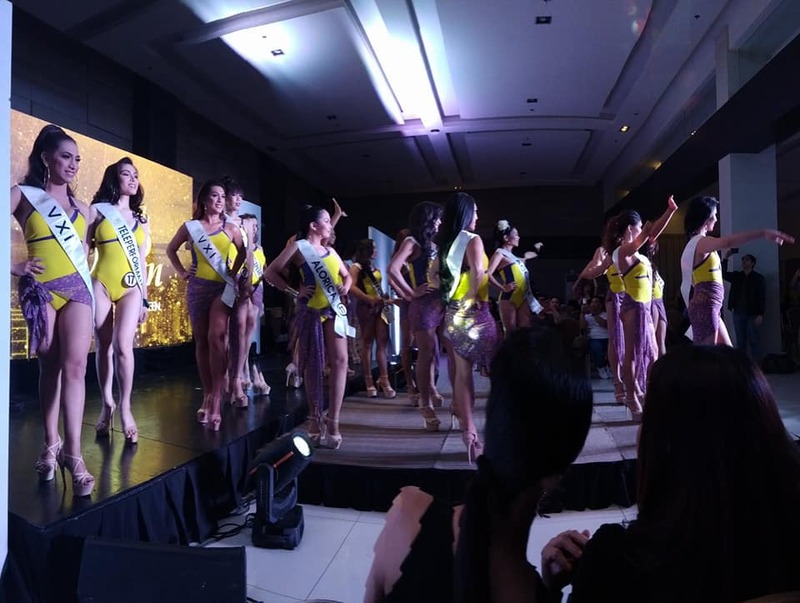 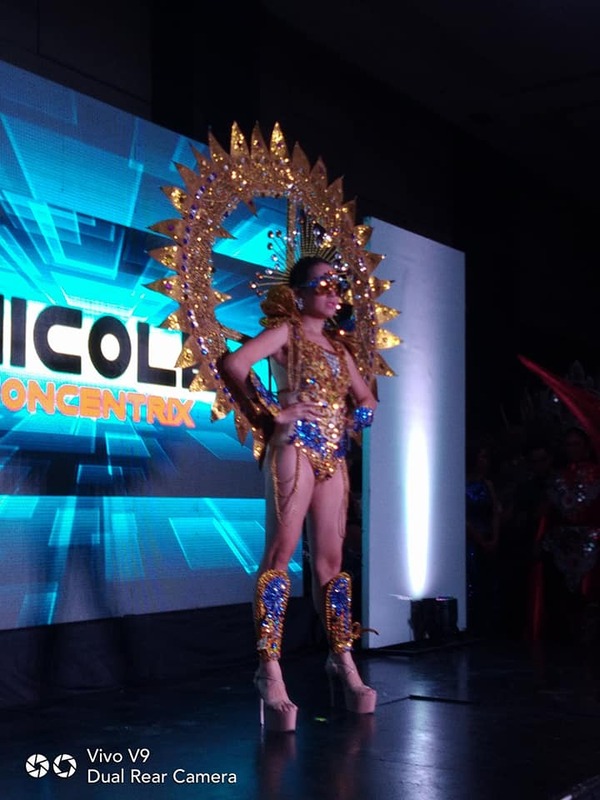 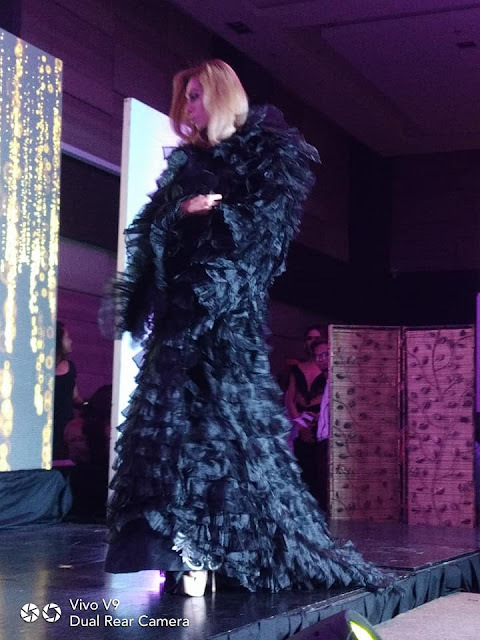 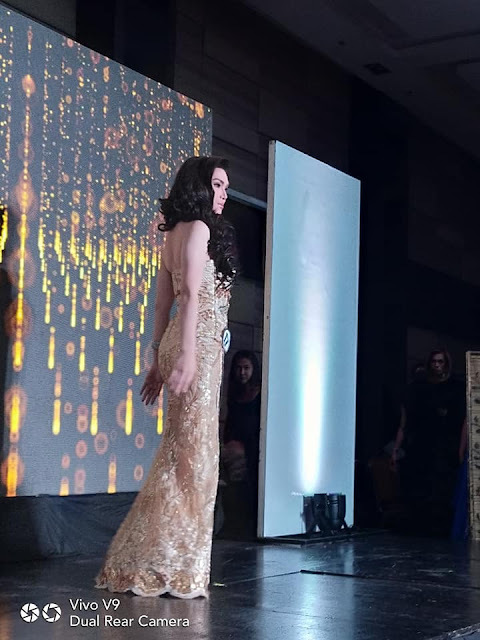 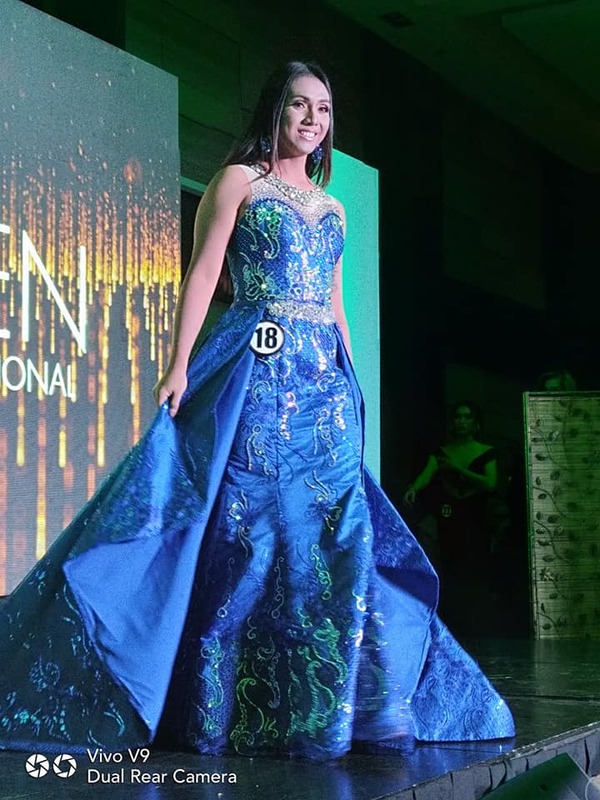 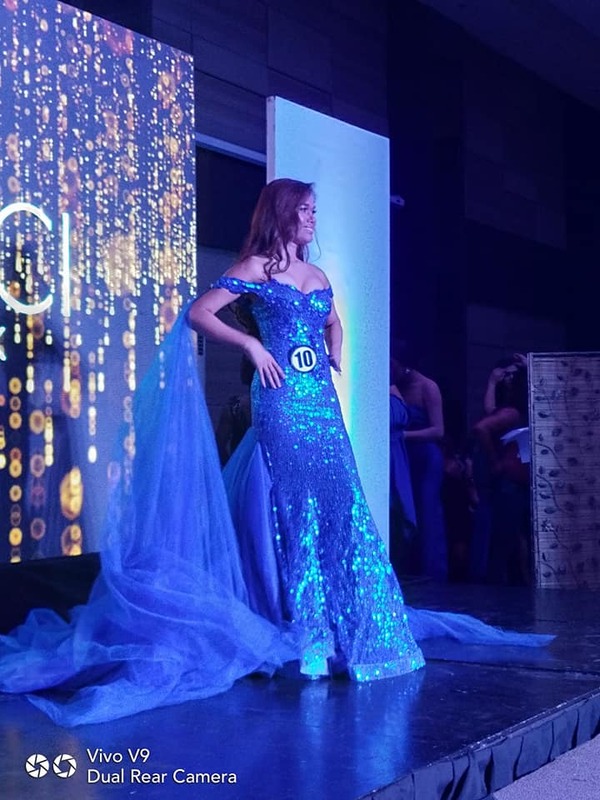 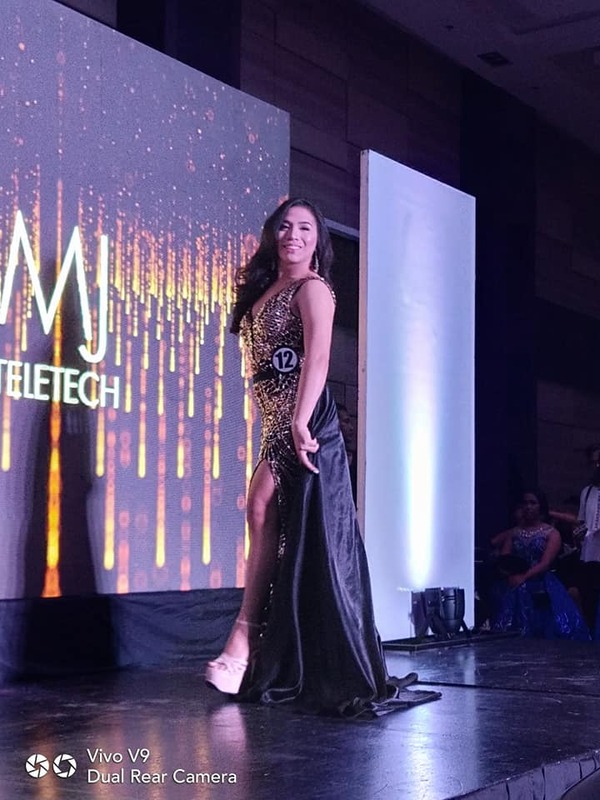 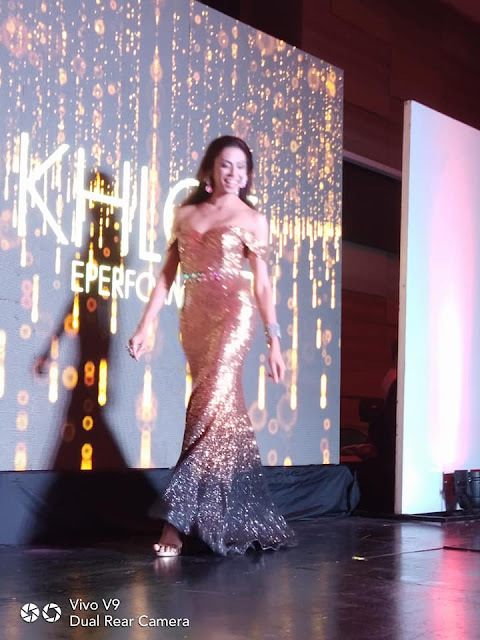 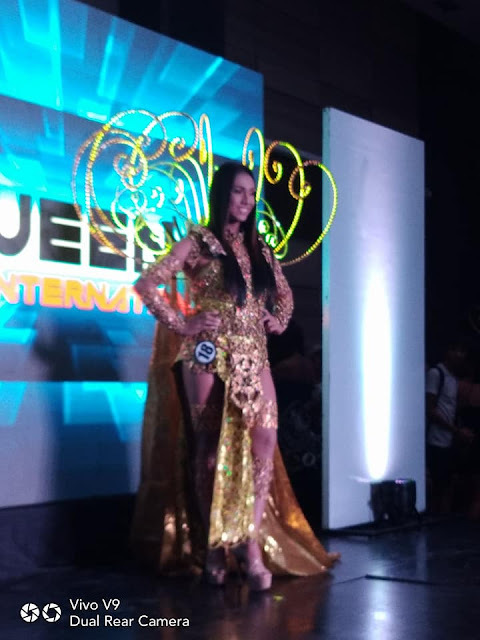 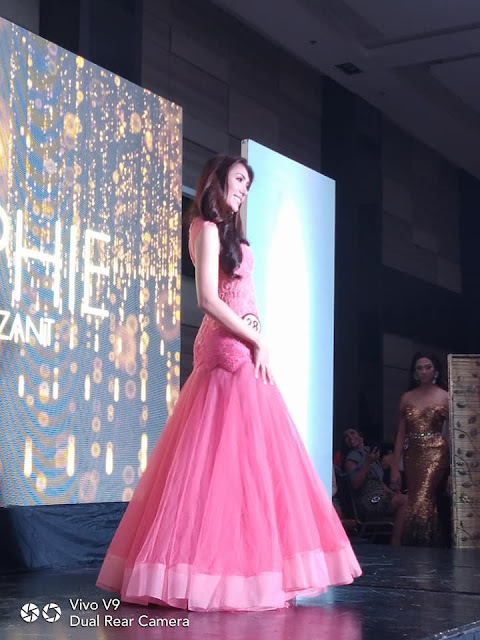 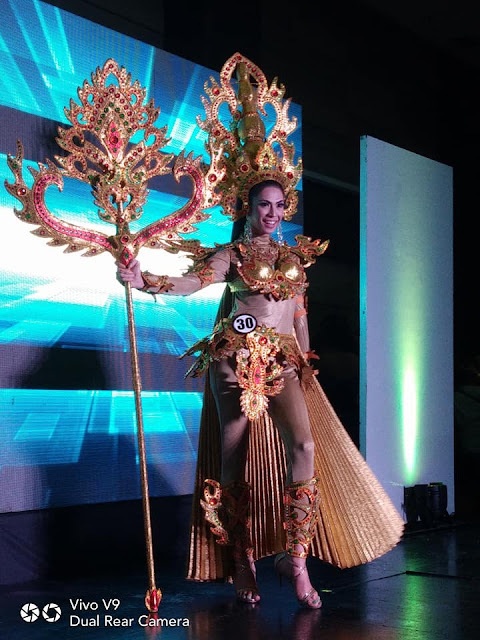 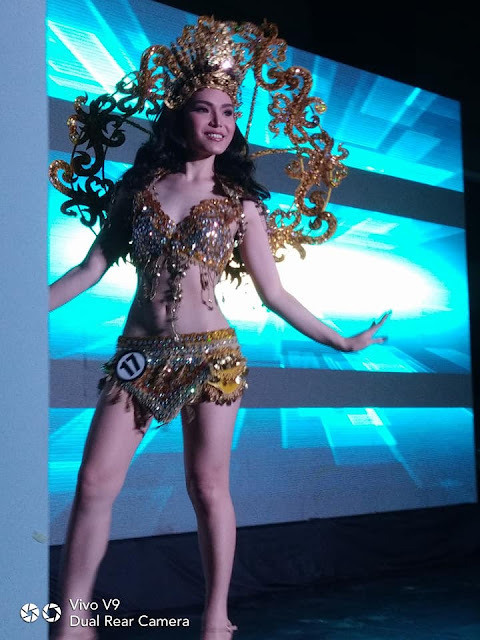 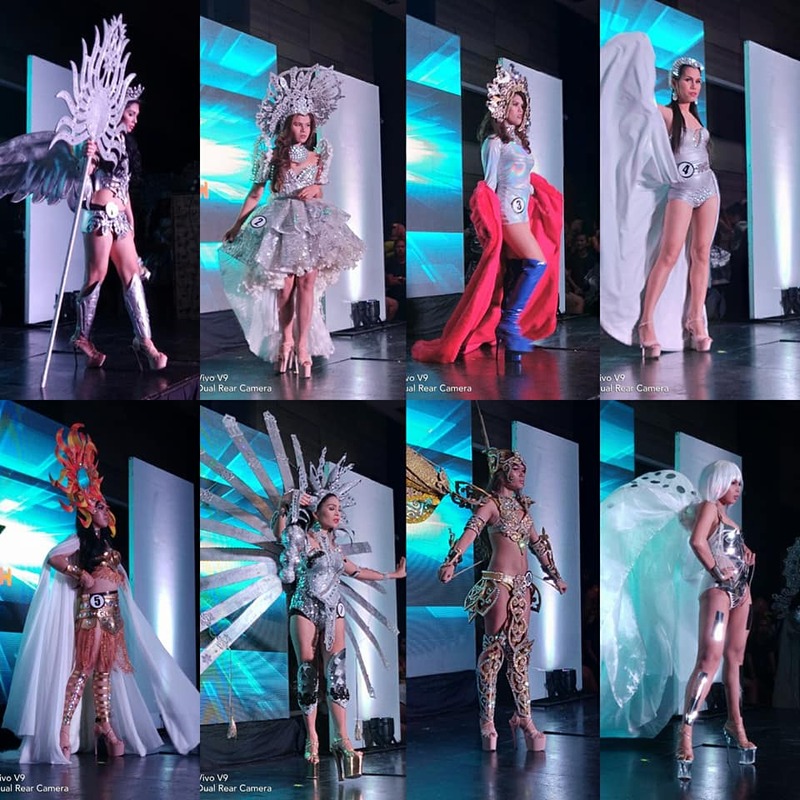 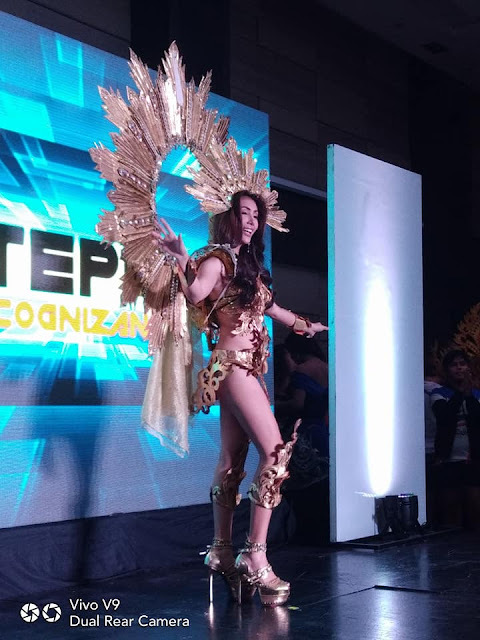 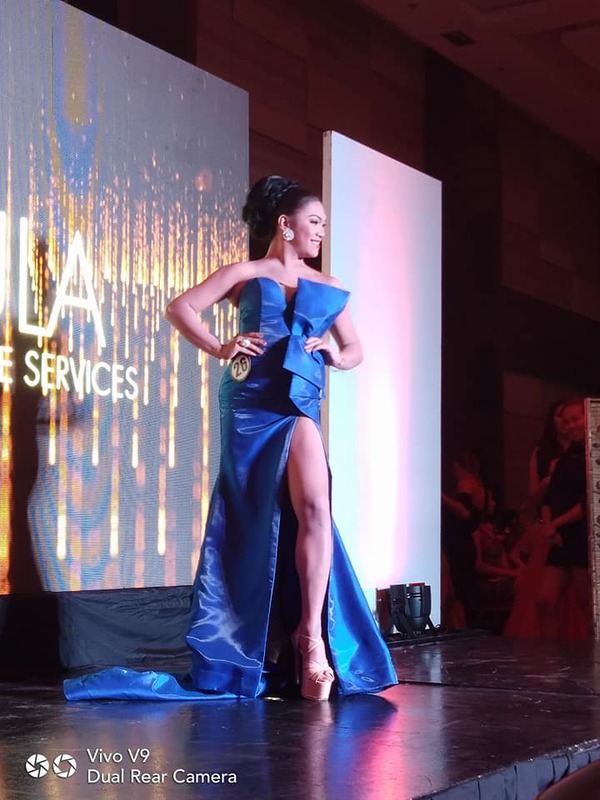 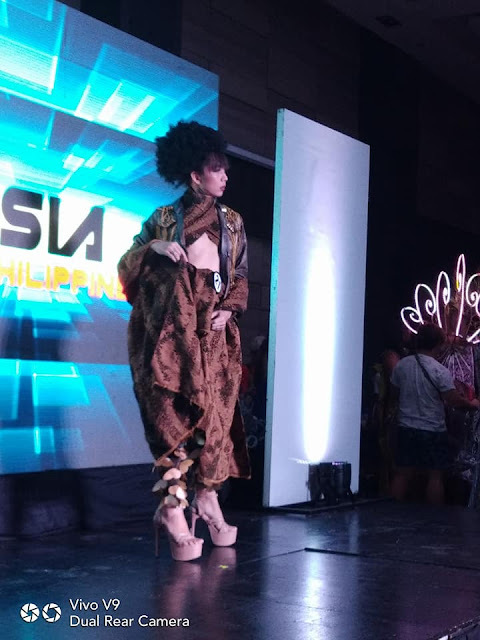 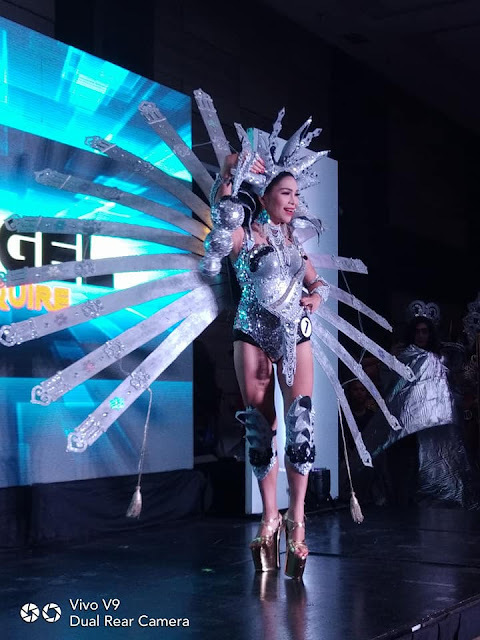 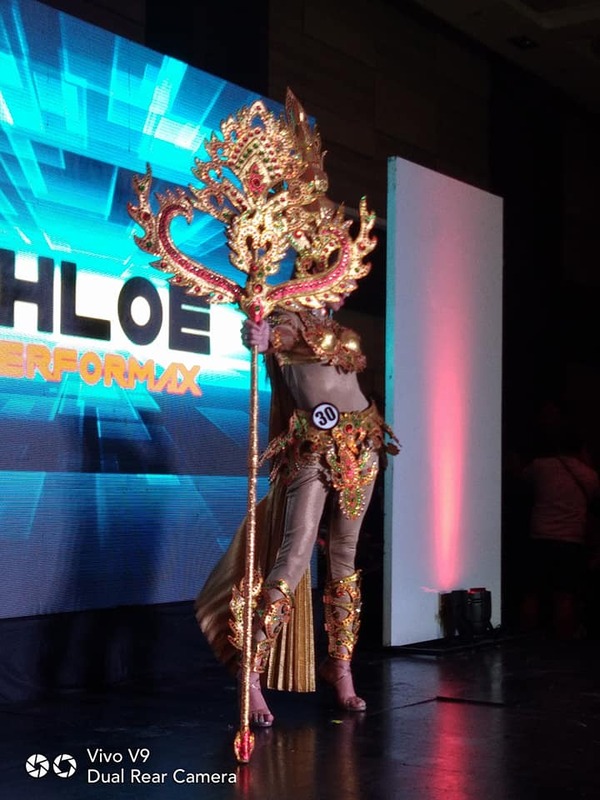 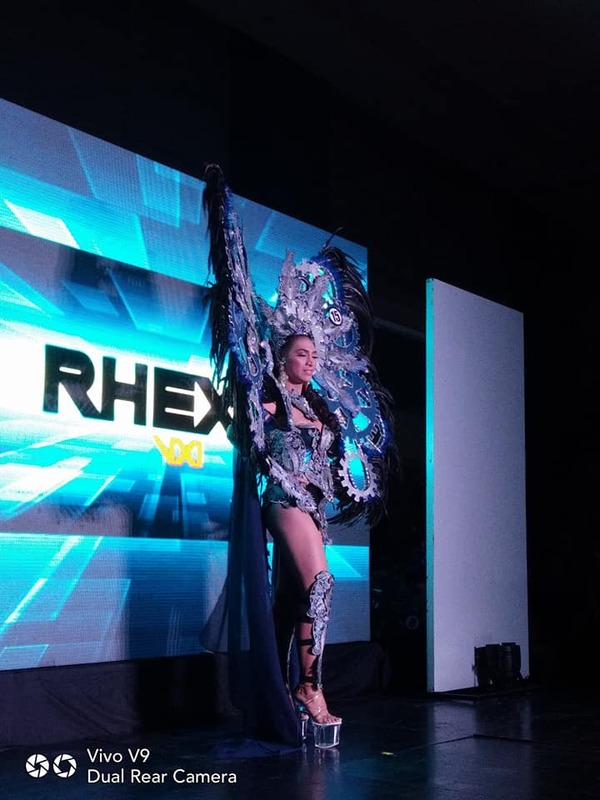 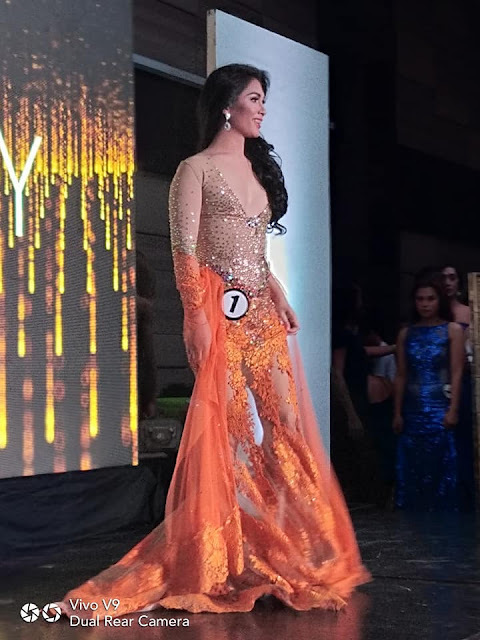 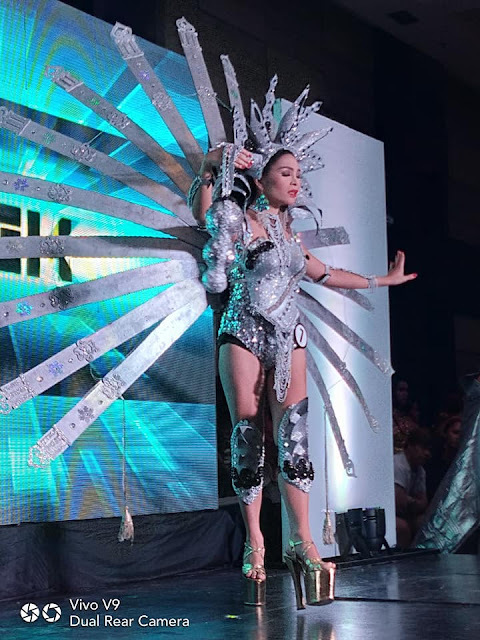 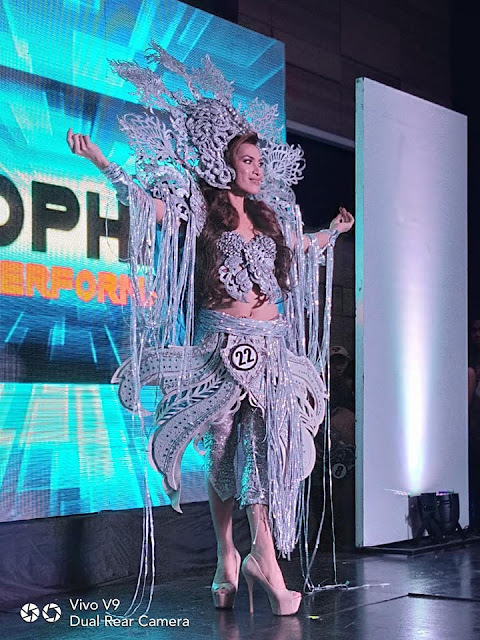 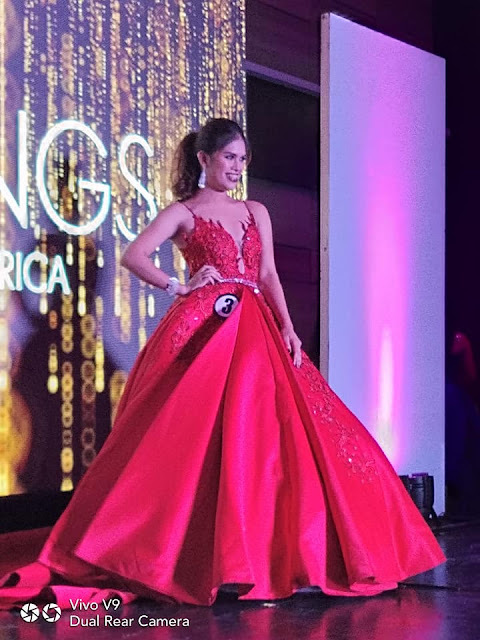 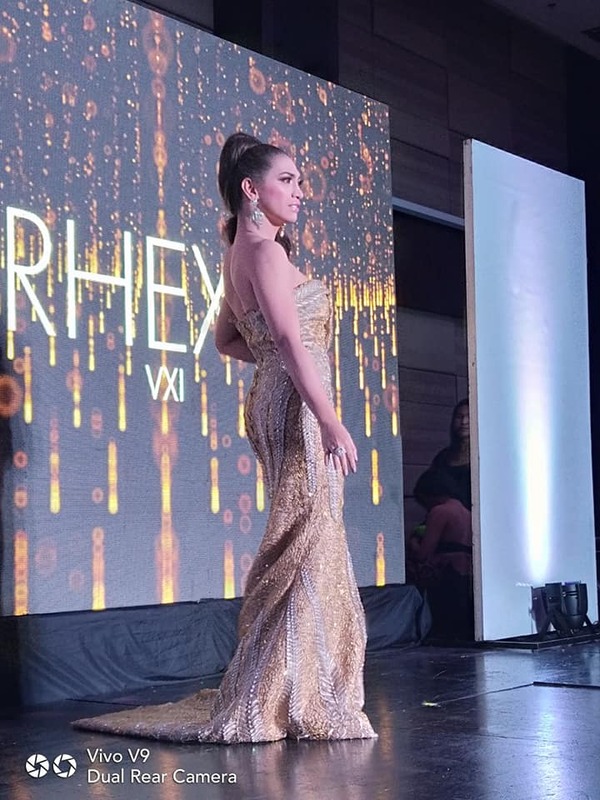 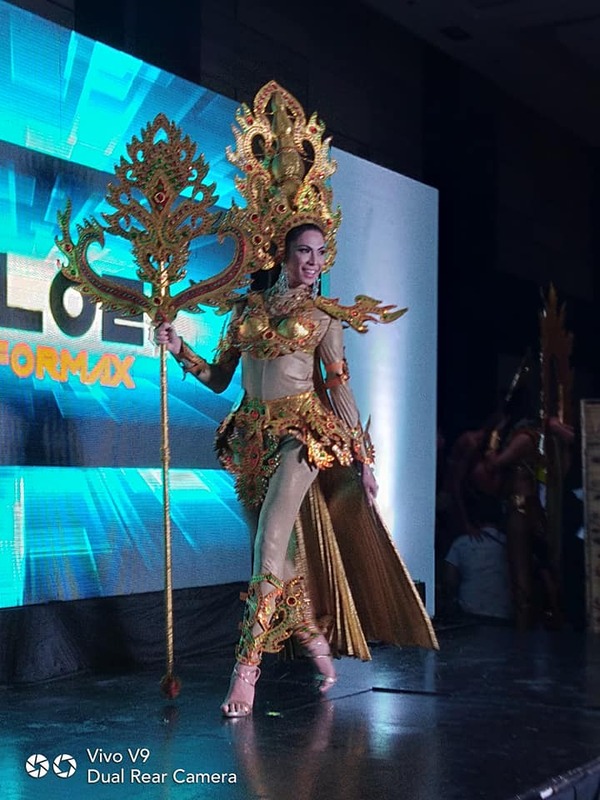 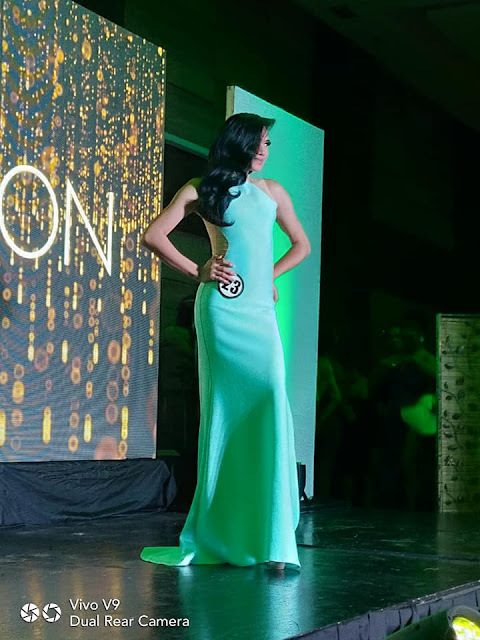 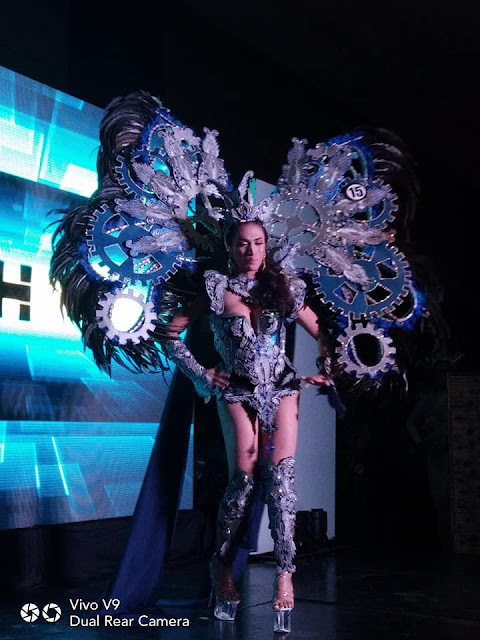 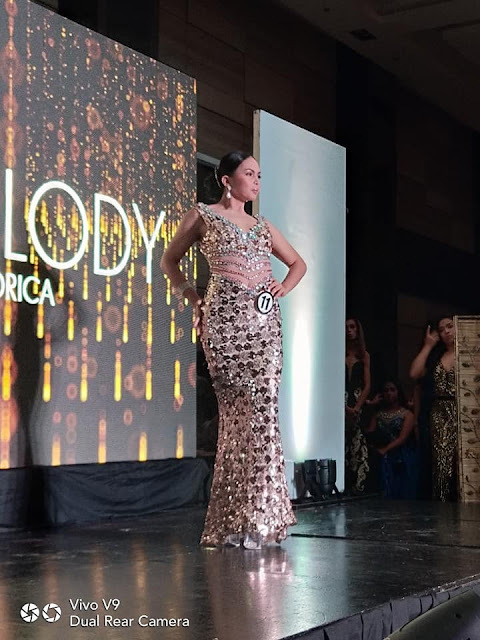 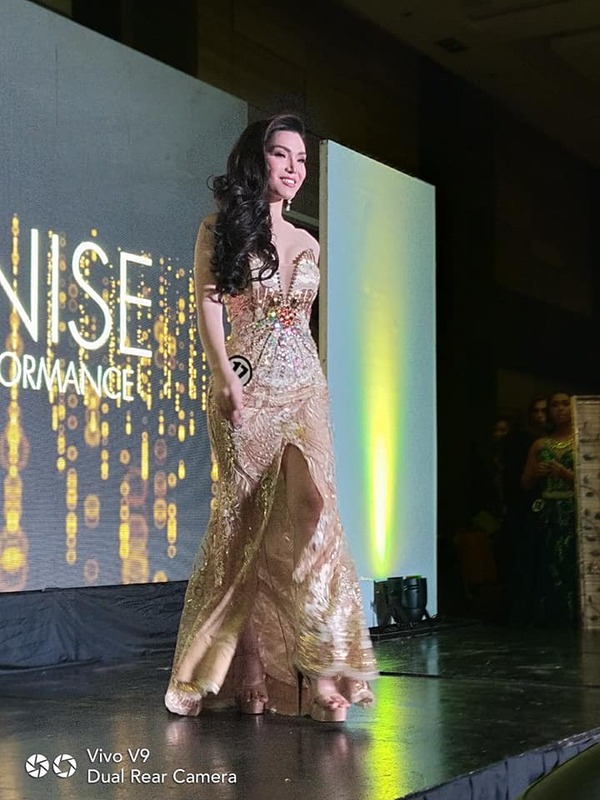 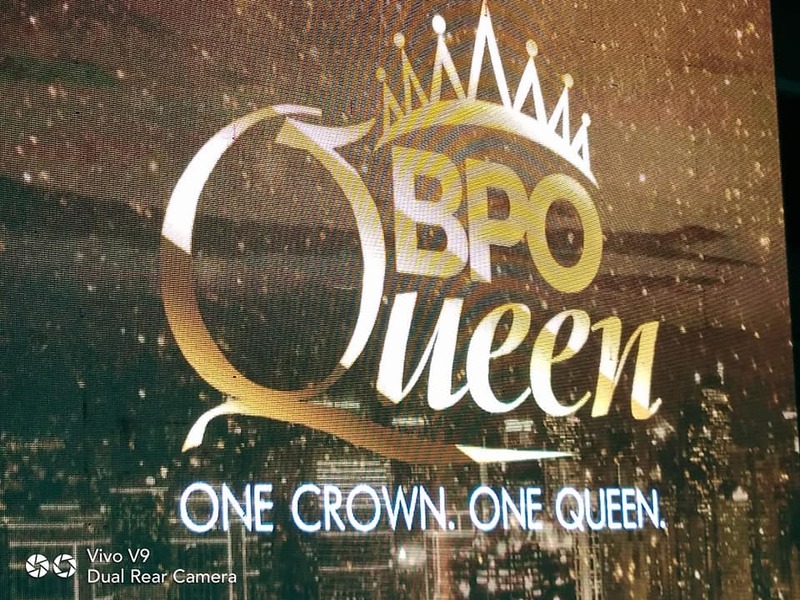 The BPO Queen by the way is the nationwide beauty search for gays and transexuals in the BPO industry, so if you are working in one, chances are, you have a representative in this particular pageant. Tickets are still available at SM TICKETS if you don't have one yet. 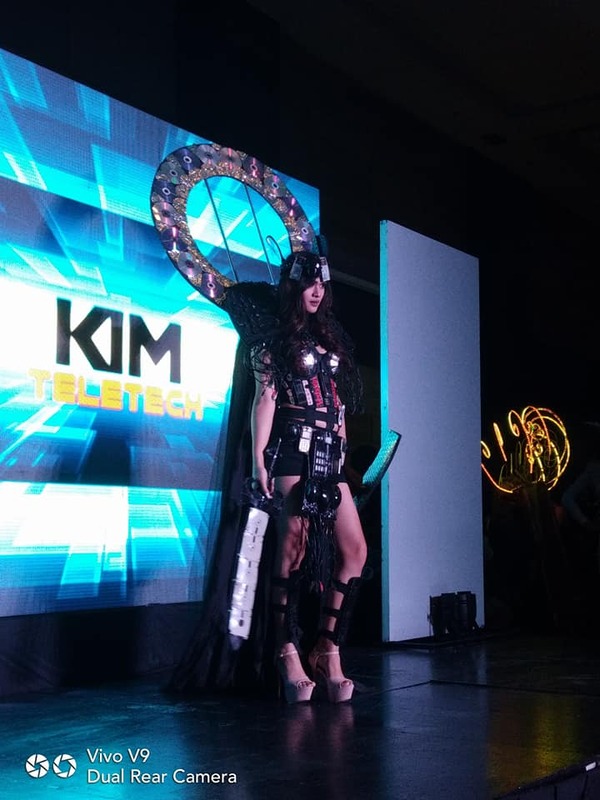 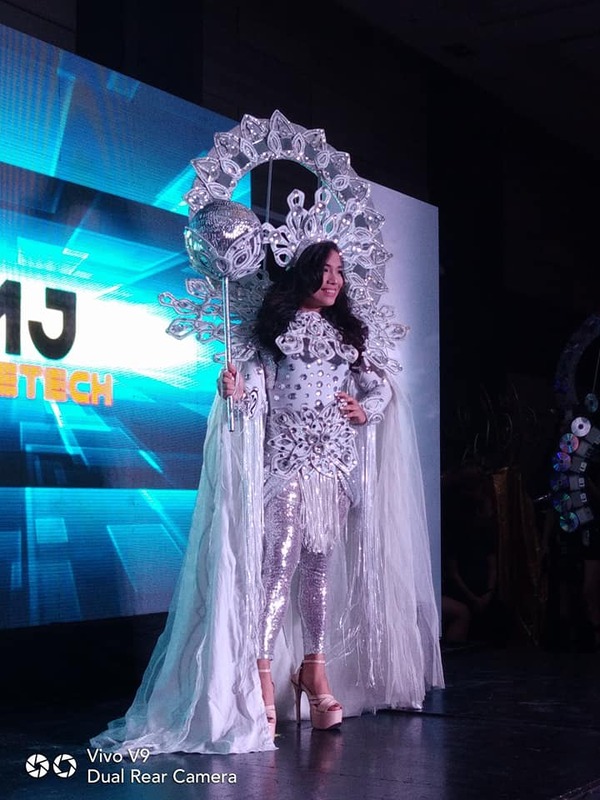 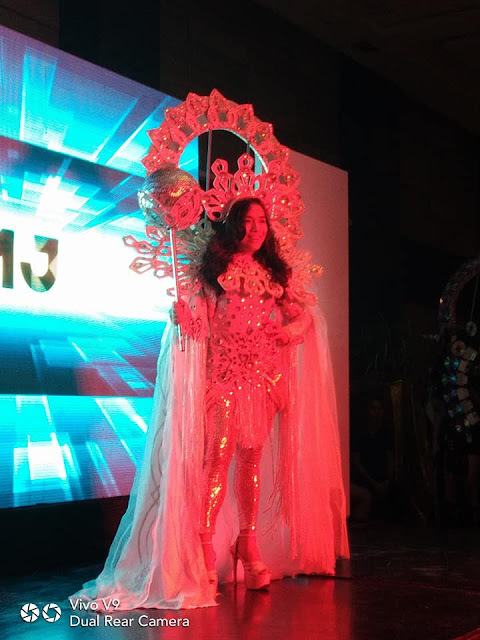 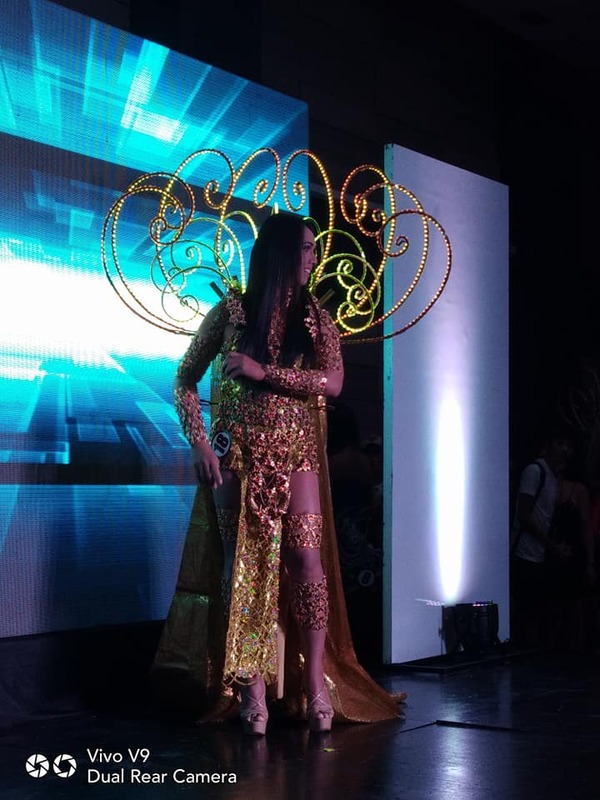 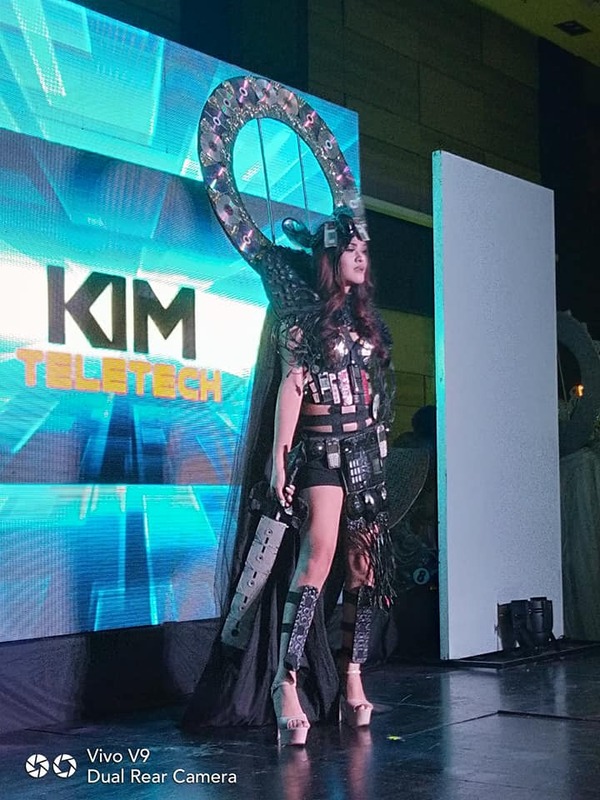 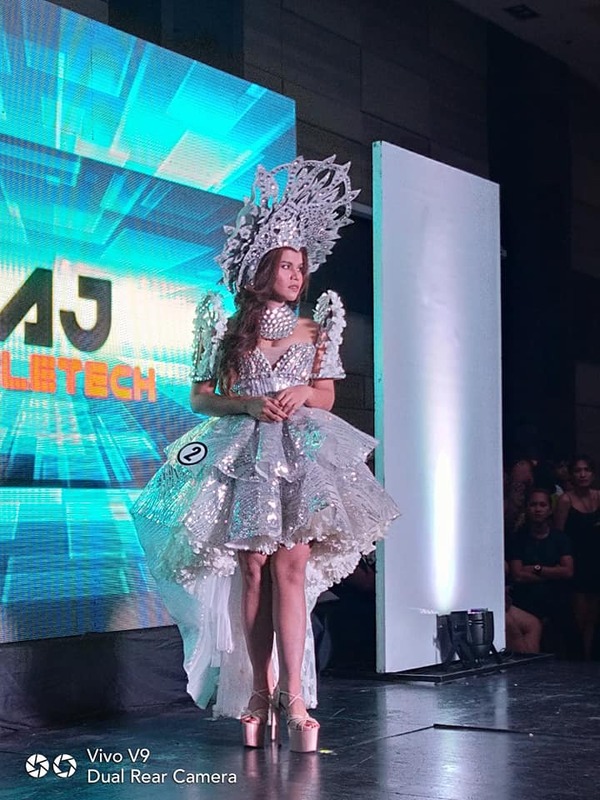 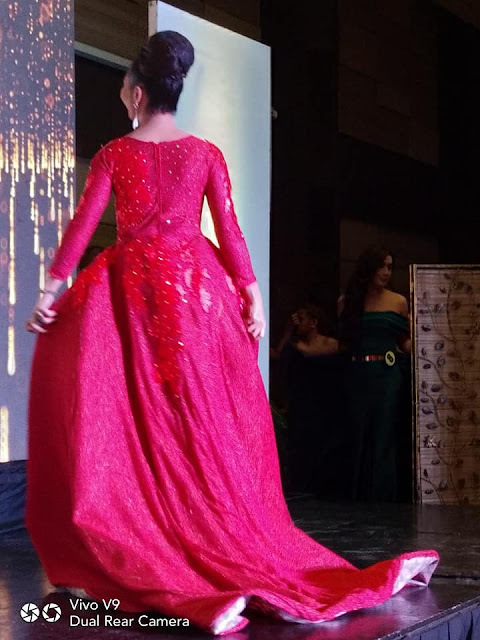 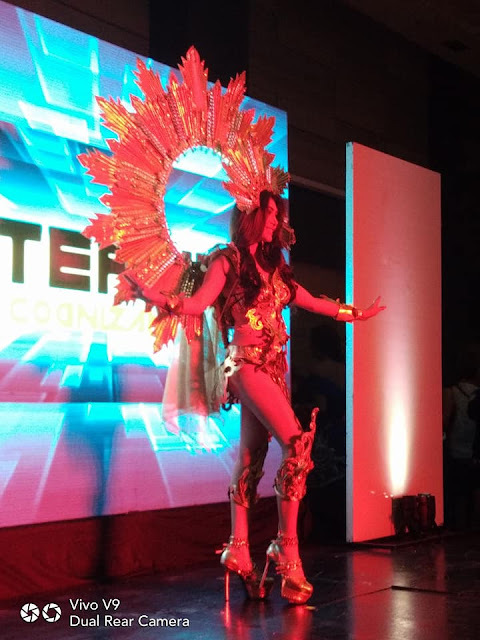 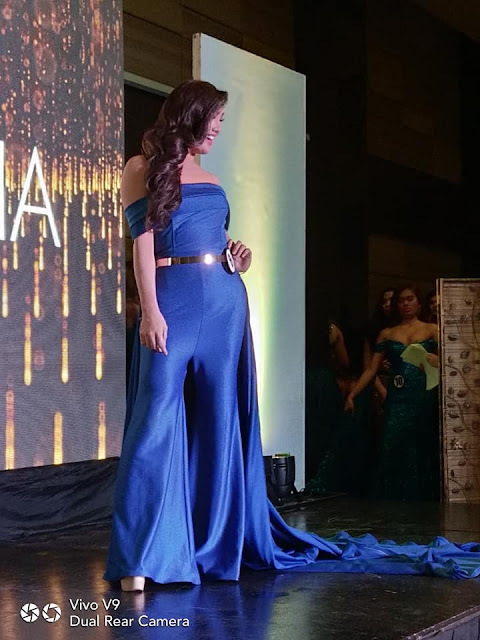 The BPO QUEEN: One Crown. One Queen should be changed to ALL QUEENS. 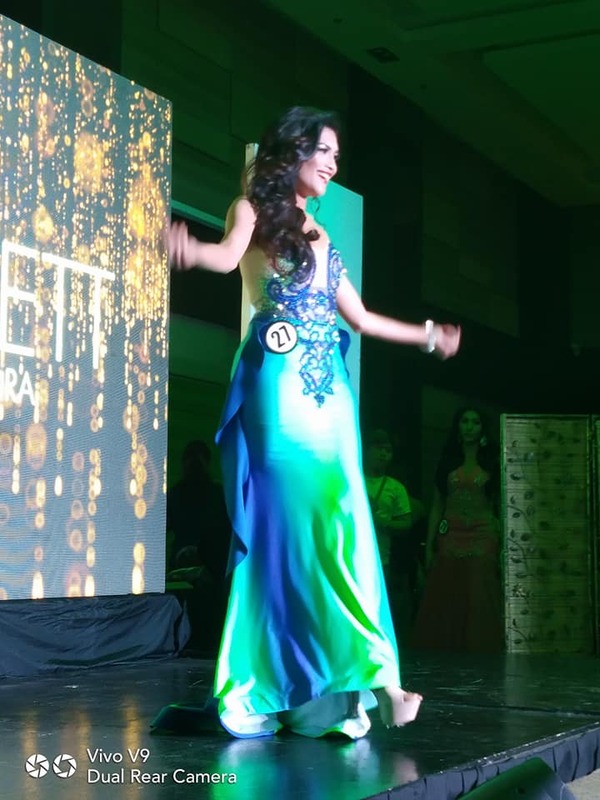 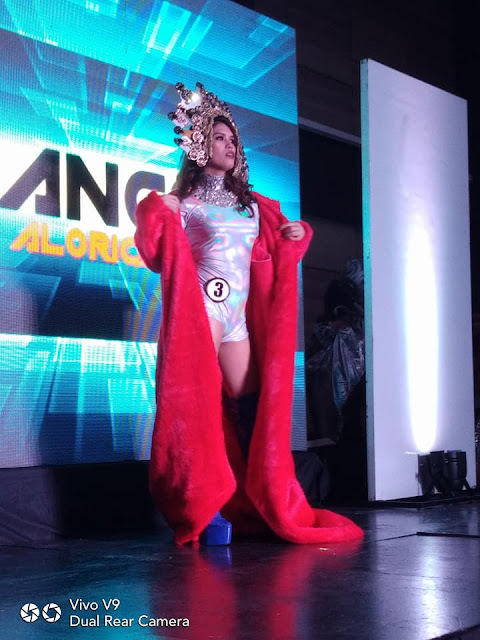 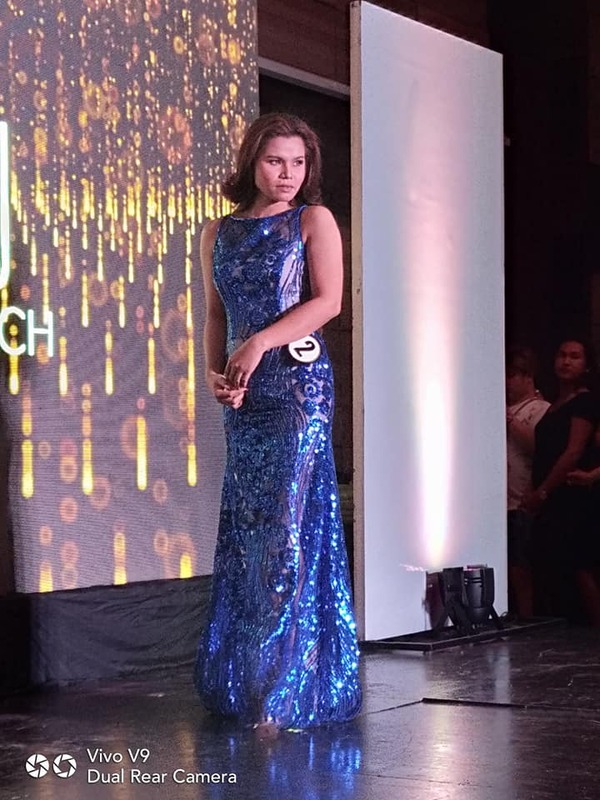 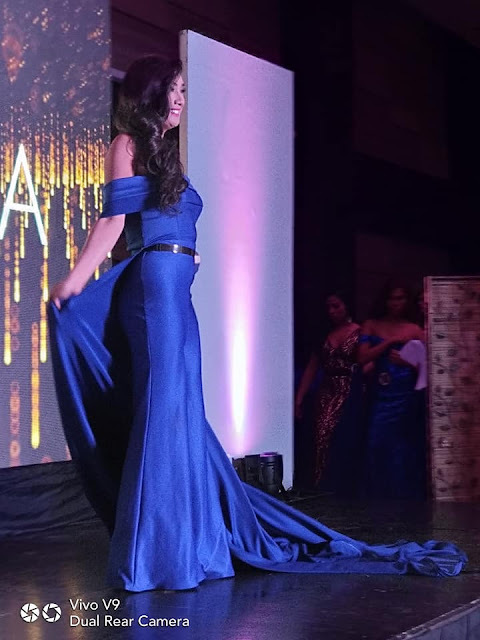 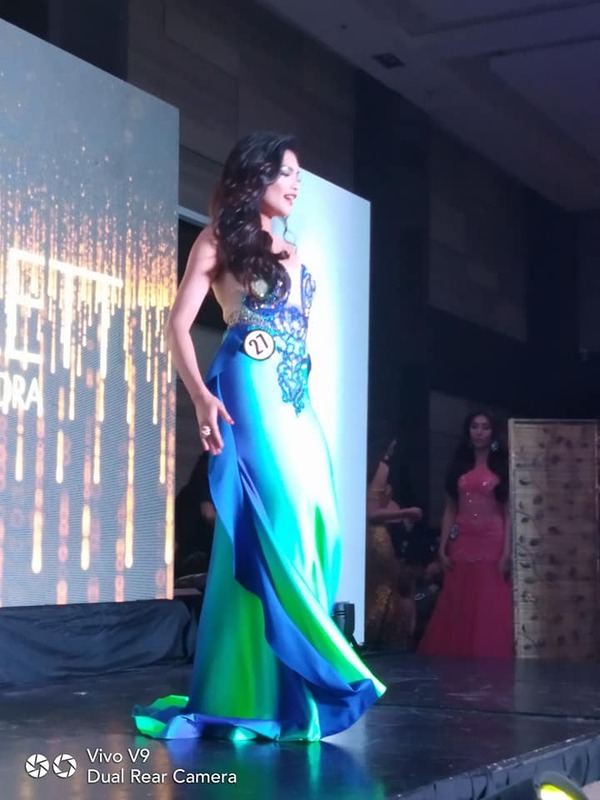 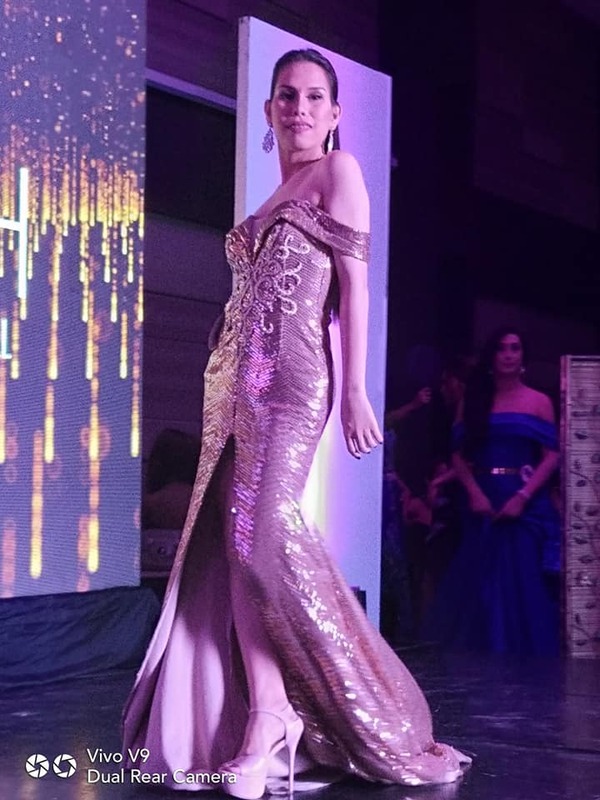 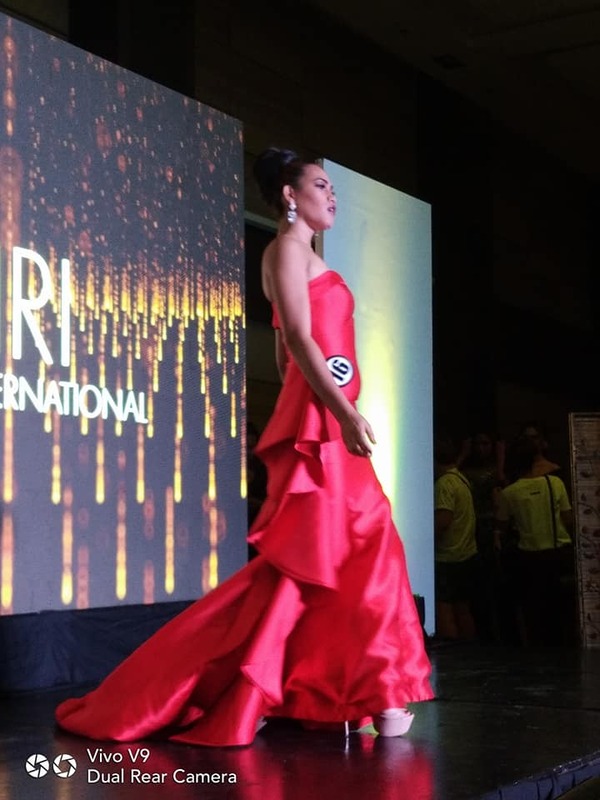 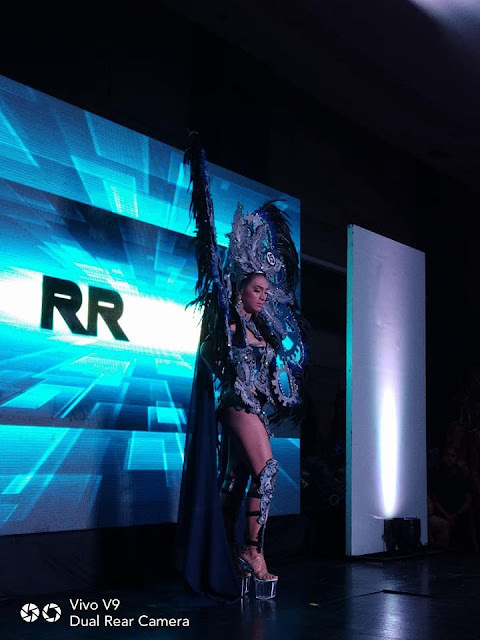 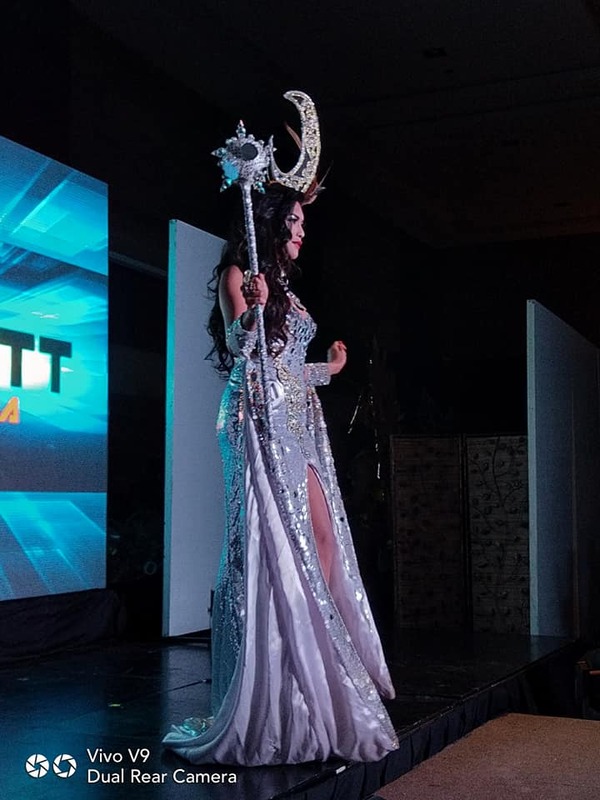 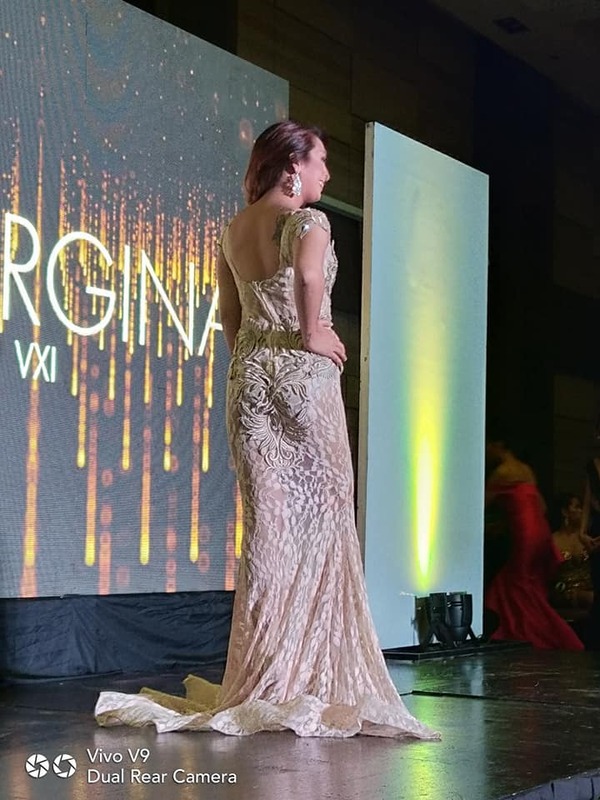 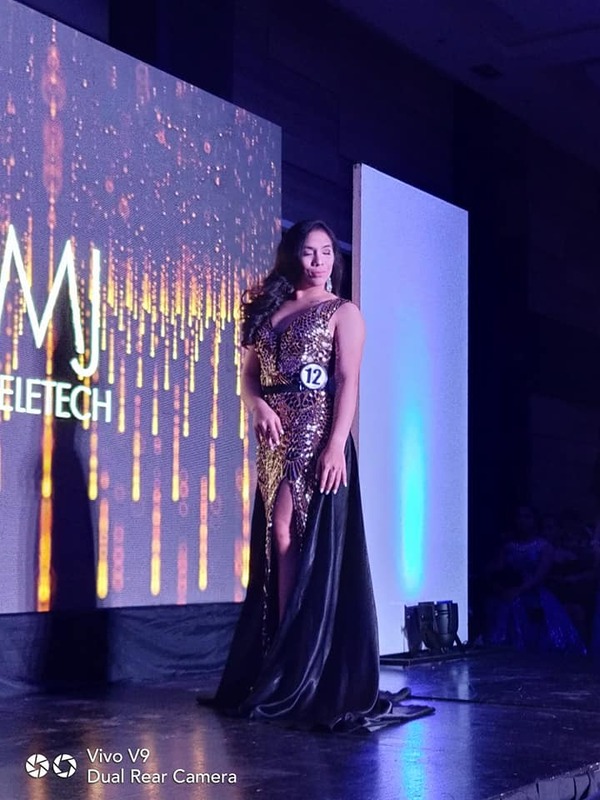 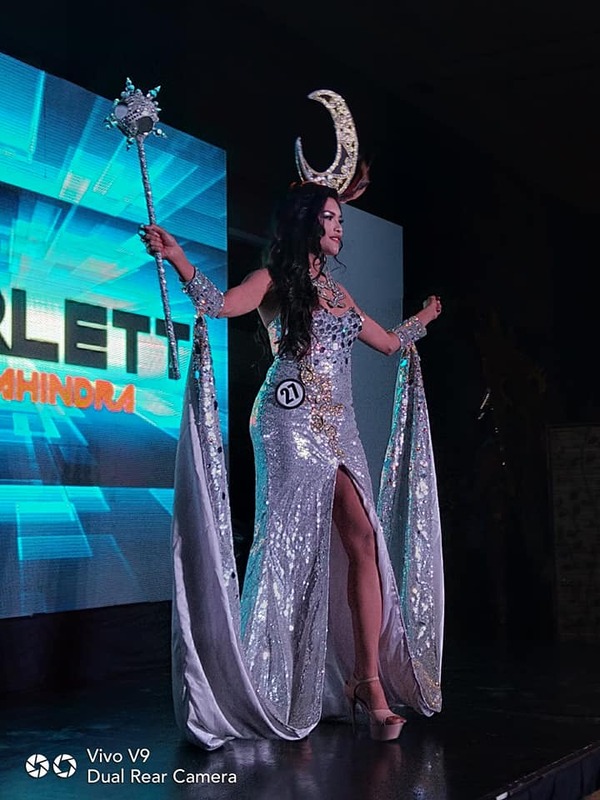 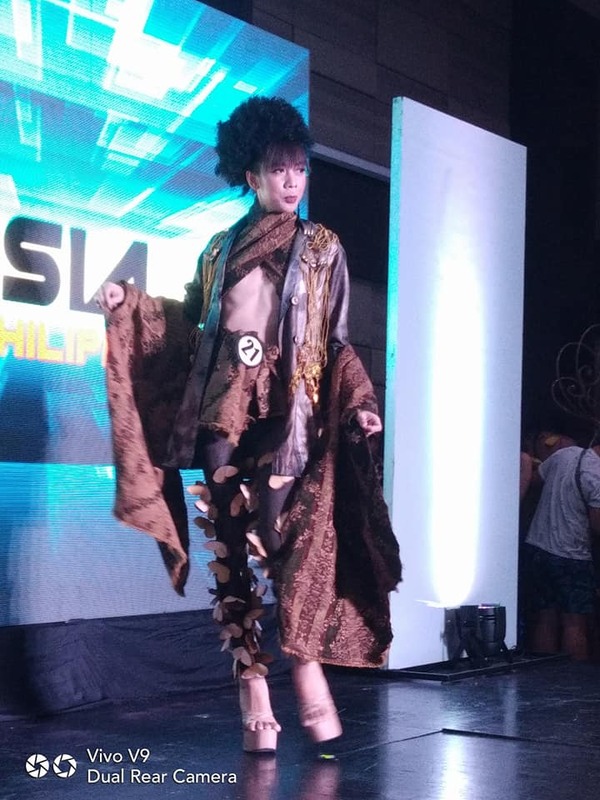 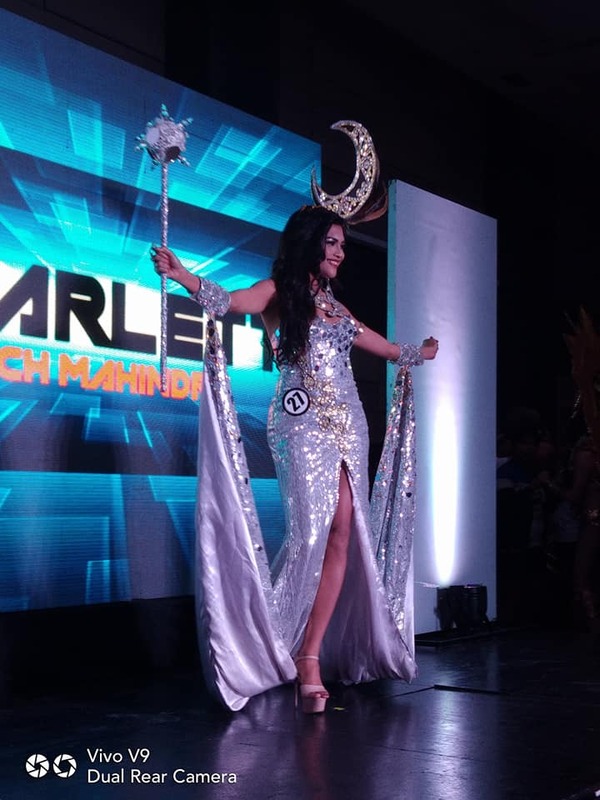 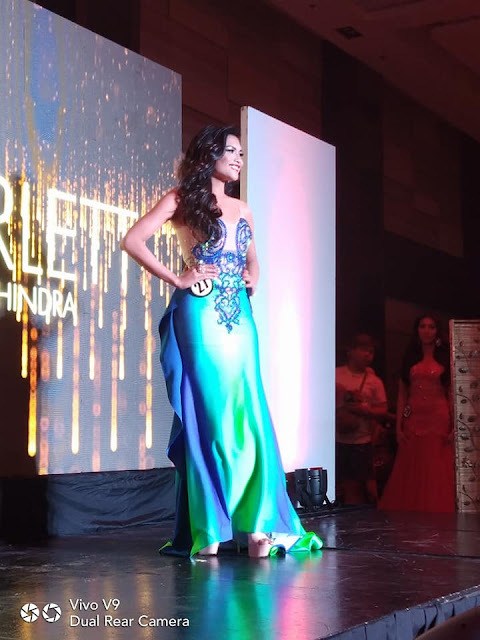 I bet they've gone through hardships just by being in this pageant and I hope this wouldn't just be an ordinary pageant, but raise awareness about the plight of LGBTQ communities especially in the BPO industry. It's happening tonight so if you're not doing anything today, head on to Mall of Asia Arena and go support your favorites!